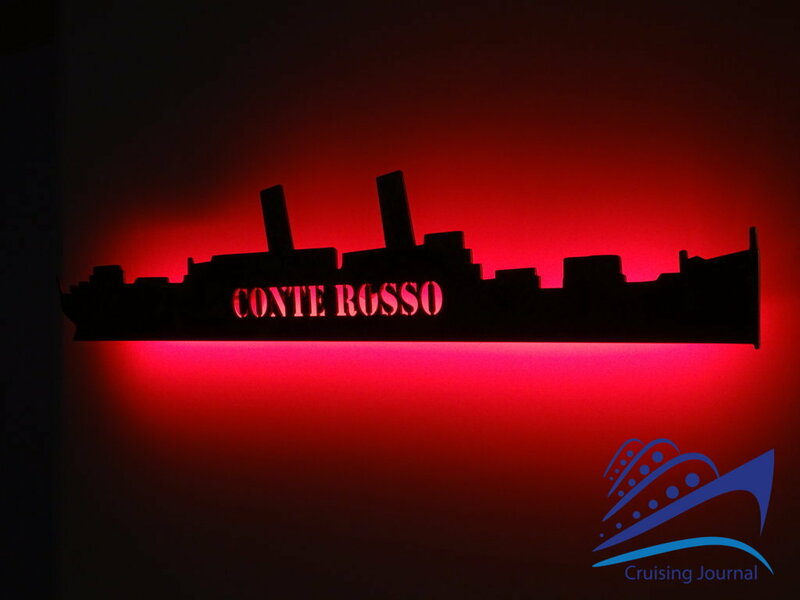 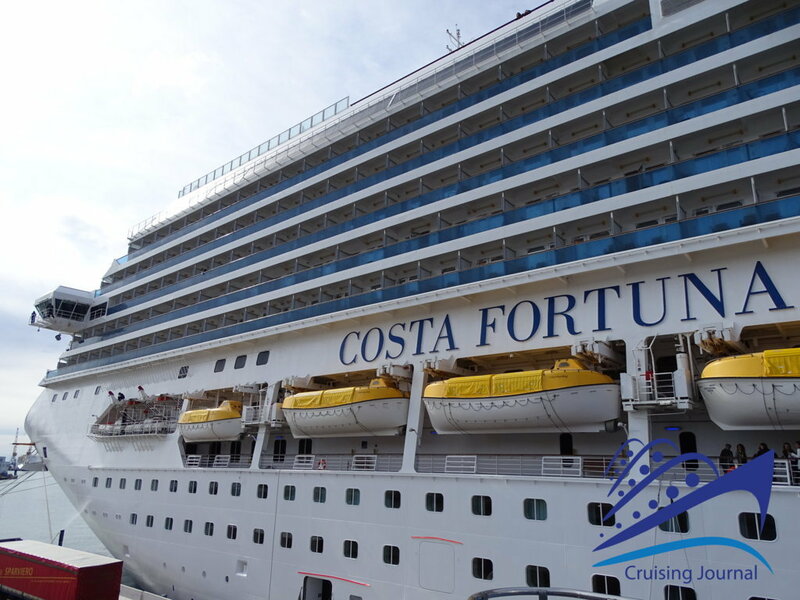 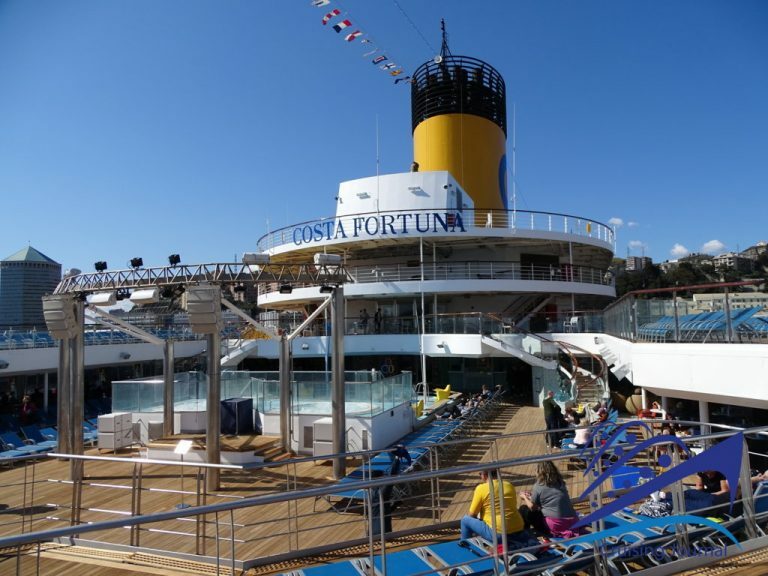 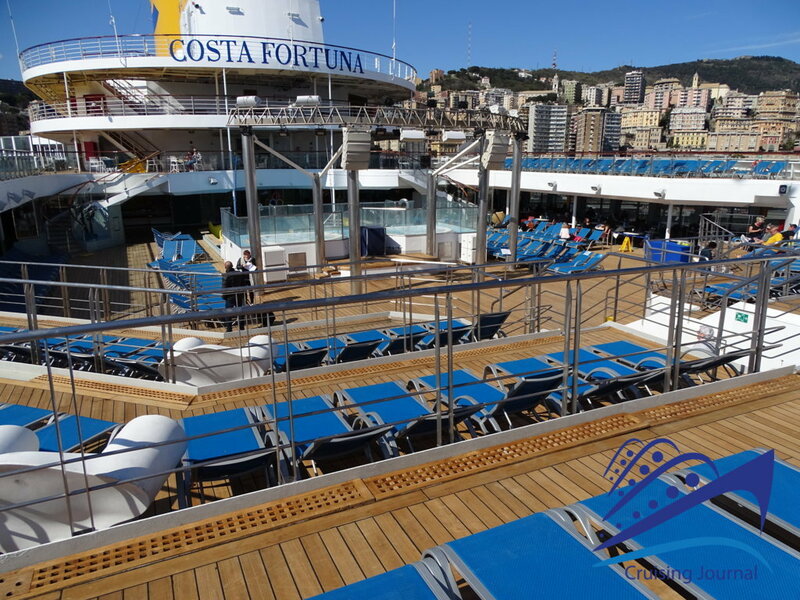 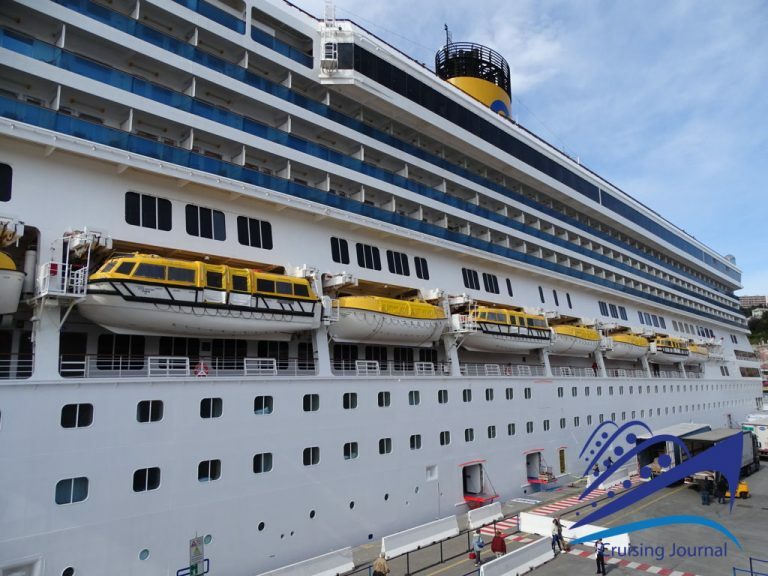 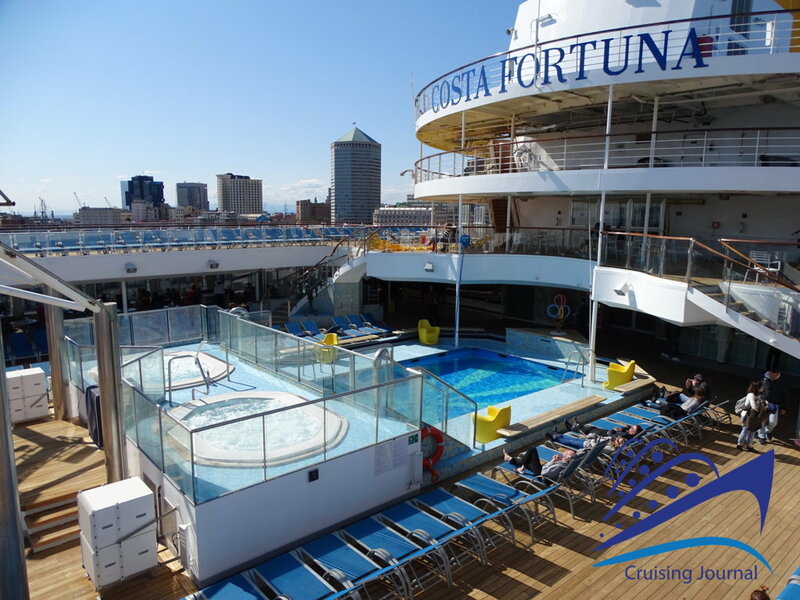 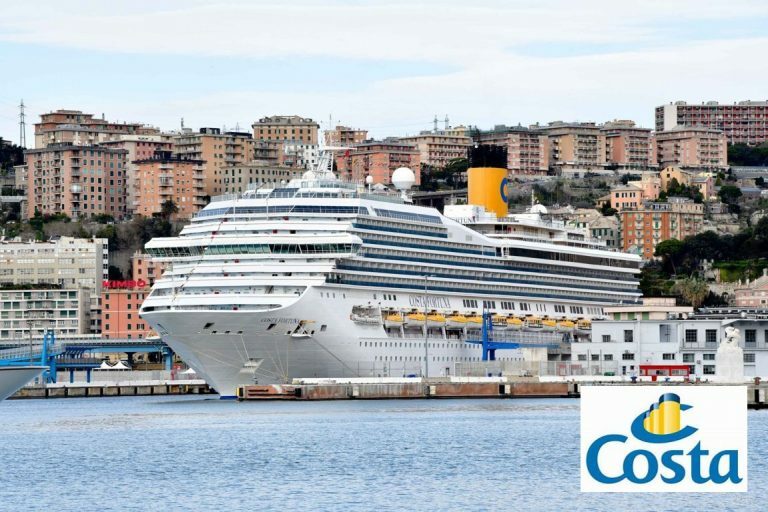 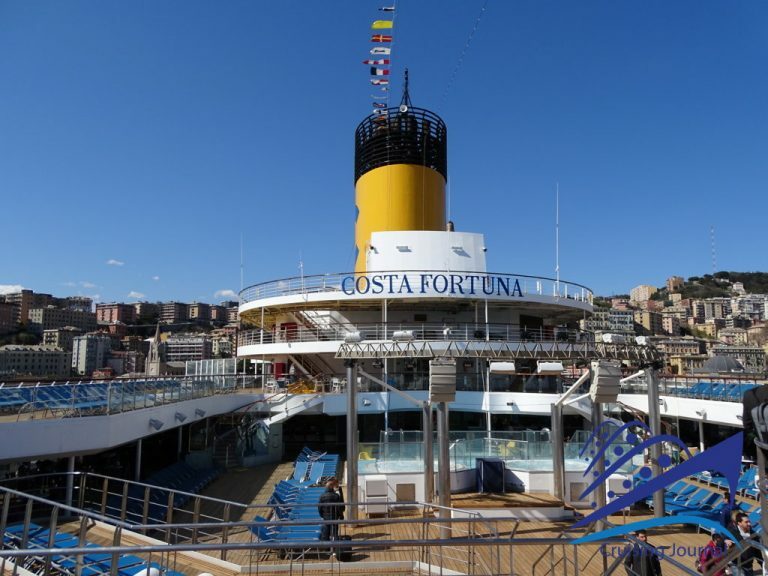 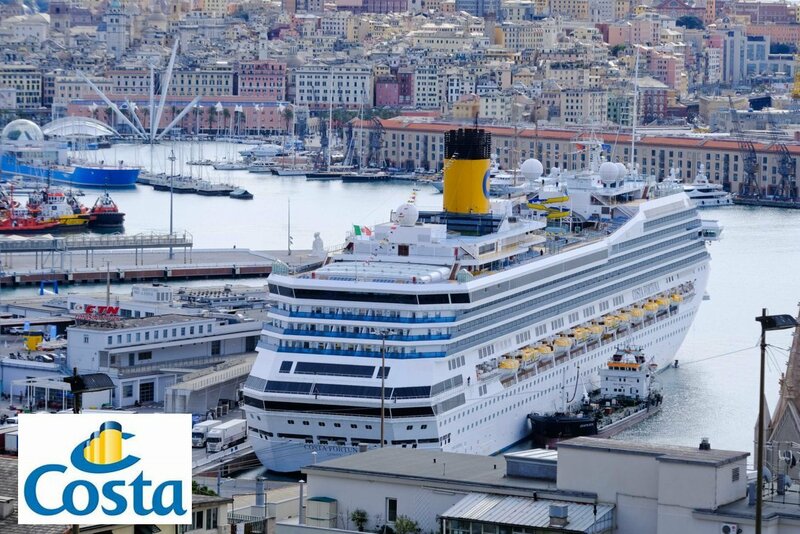 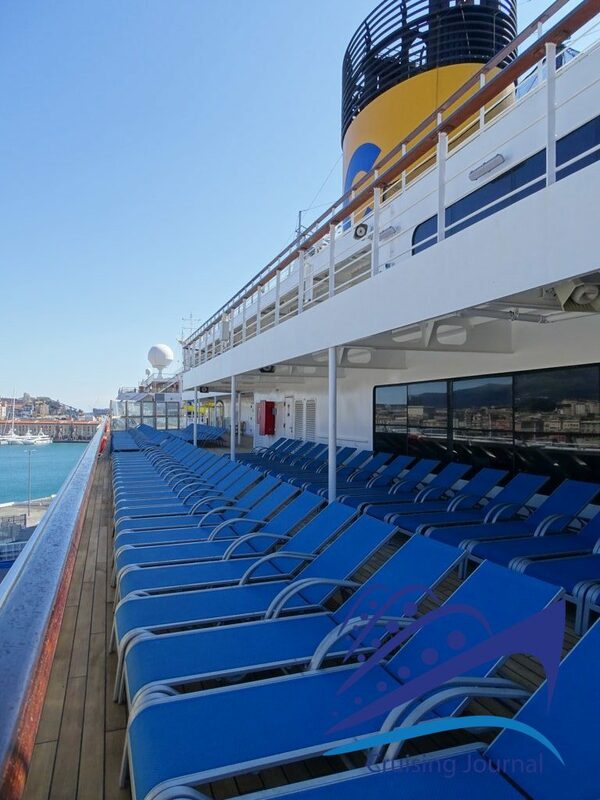 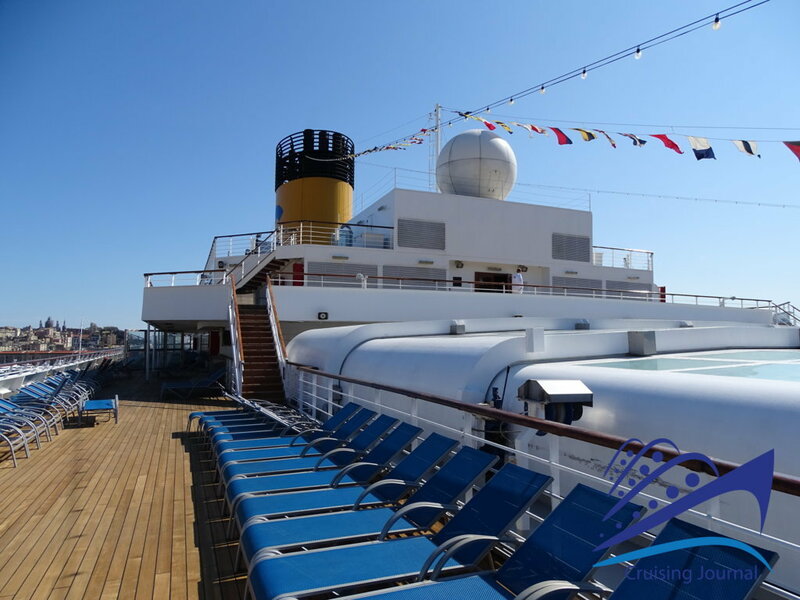 She returned to Italy and, above all, inaugurated the arrival of Costa Cruises, the Costa Fortuna, a Destiny class ship launched in 2003, in Genoa. 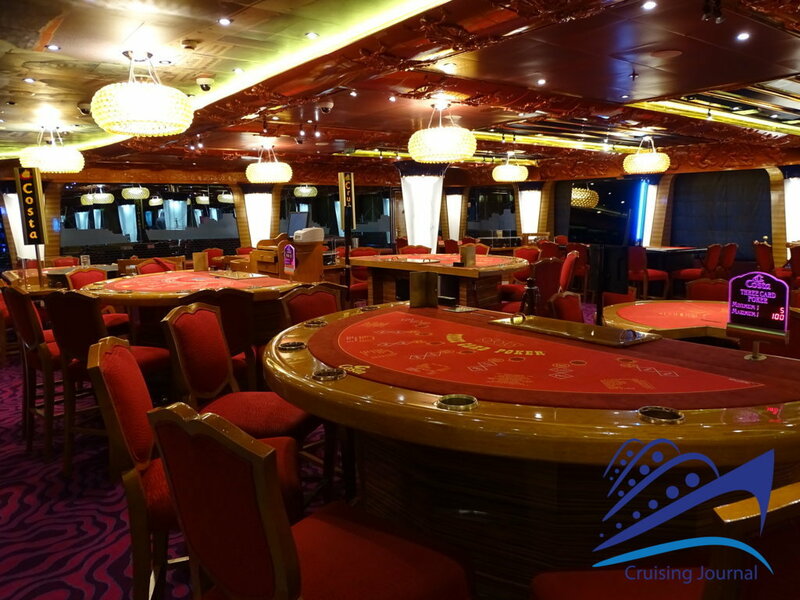 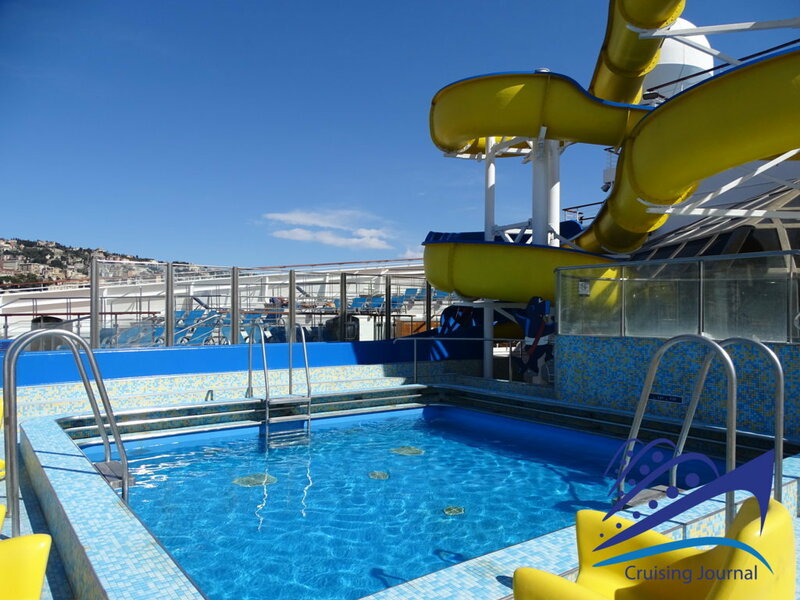 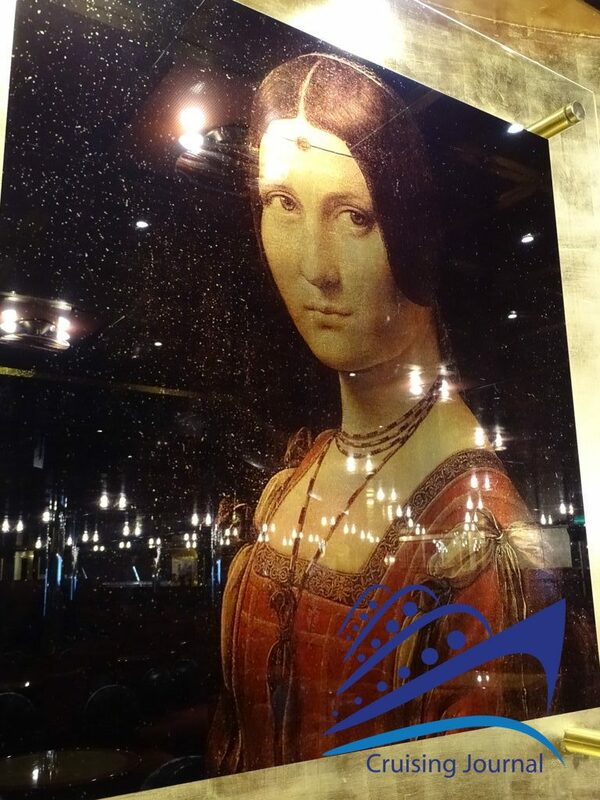 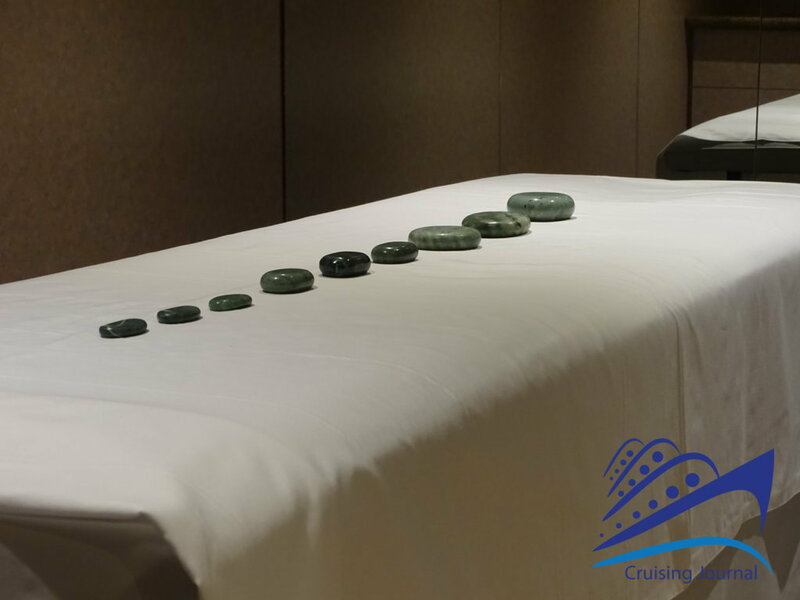 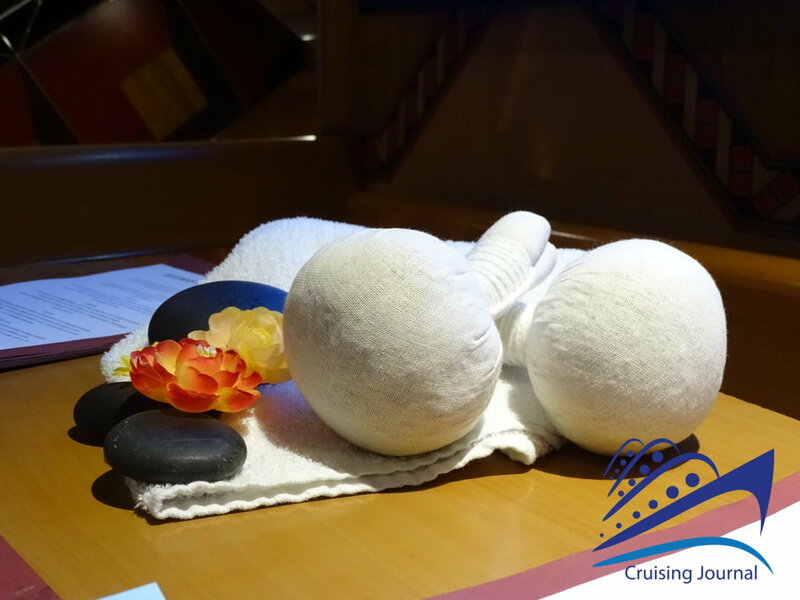 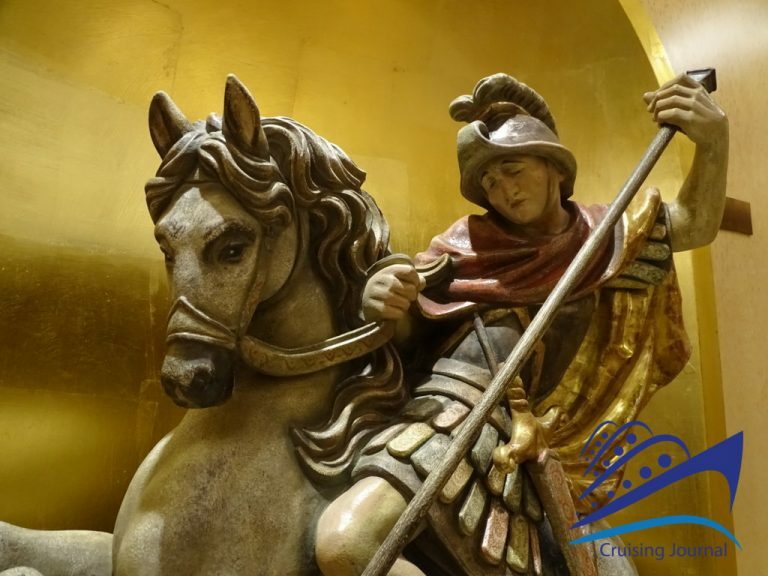 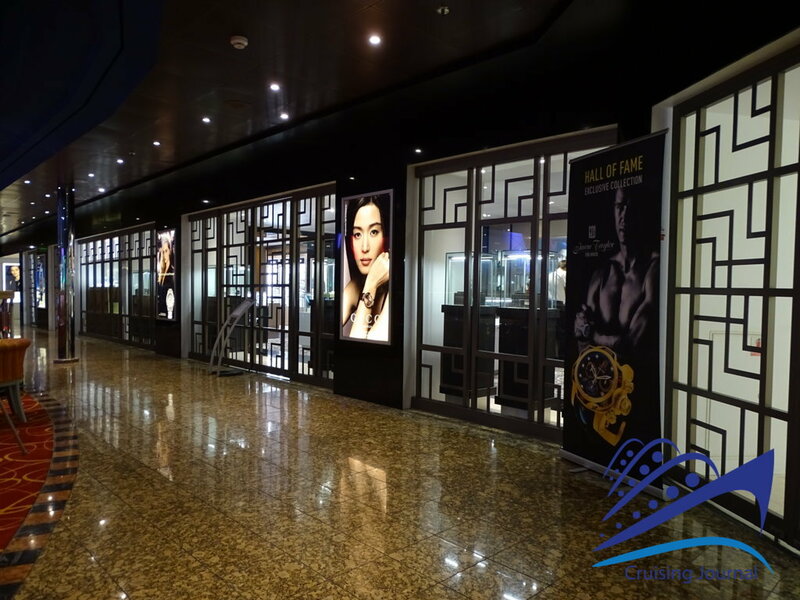 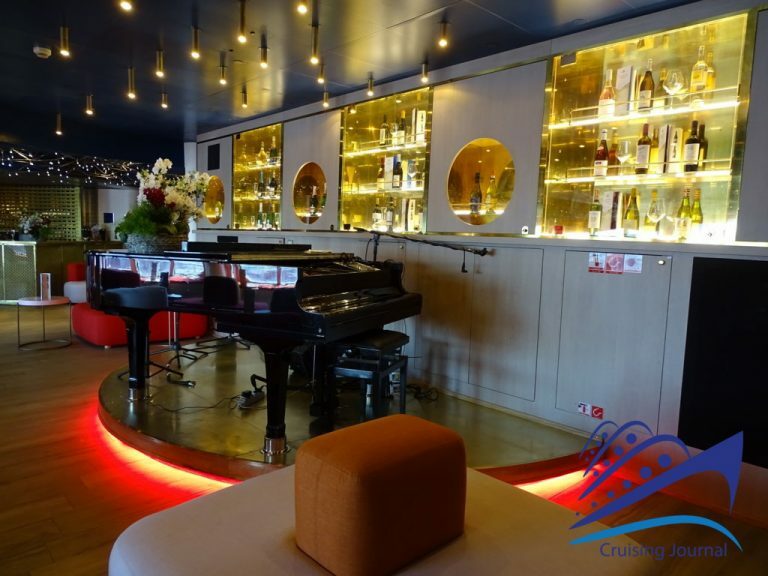 After her experience in Asia, she has undergone a new restyling and will offer cruises in the Mediterranean. 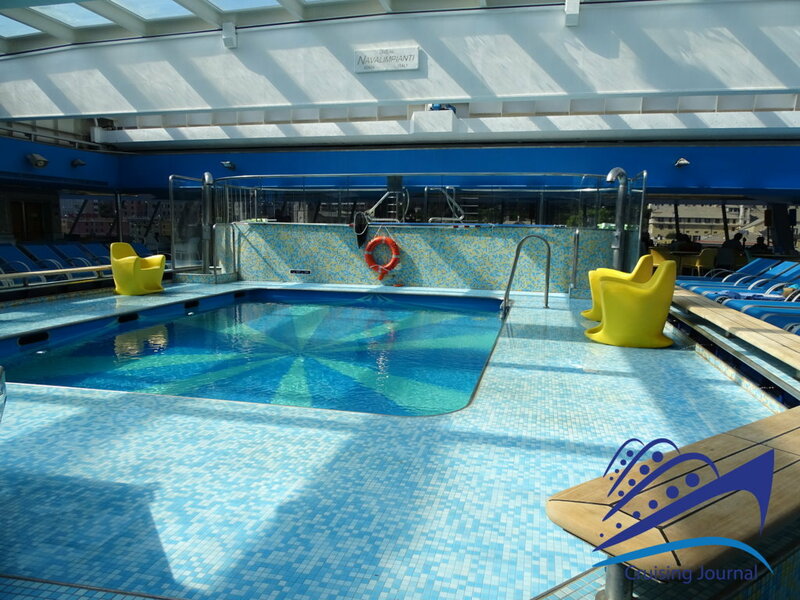 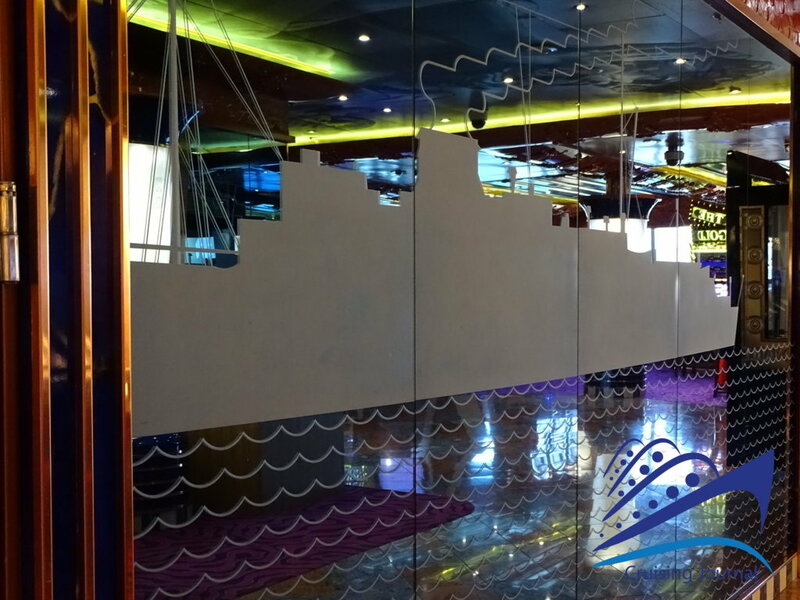 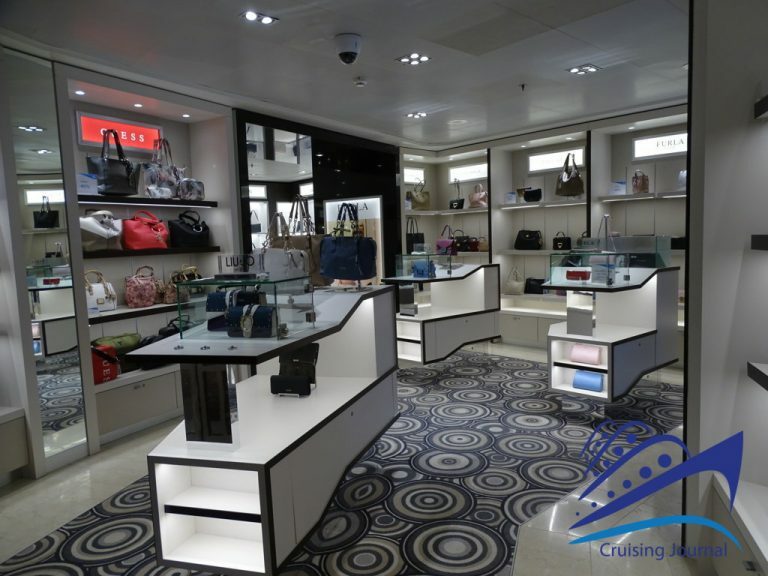 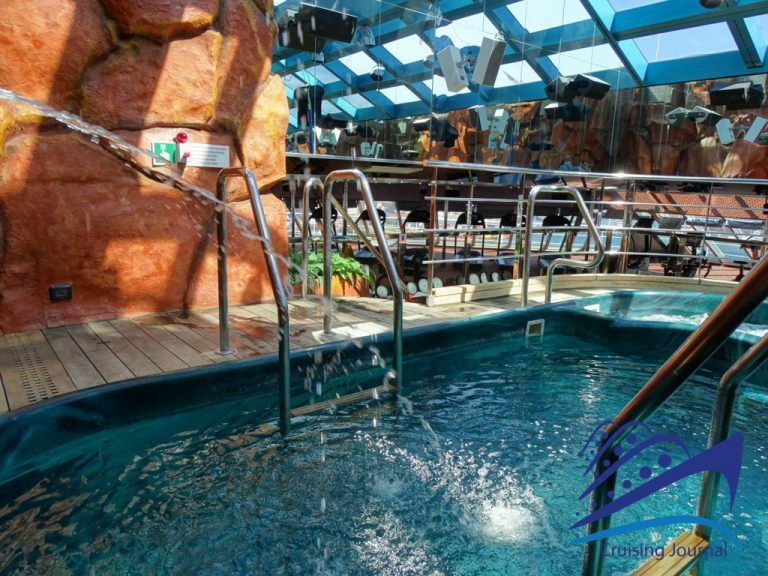 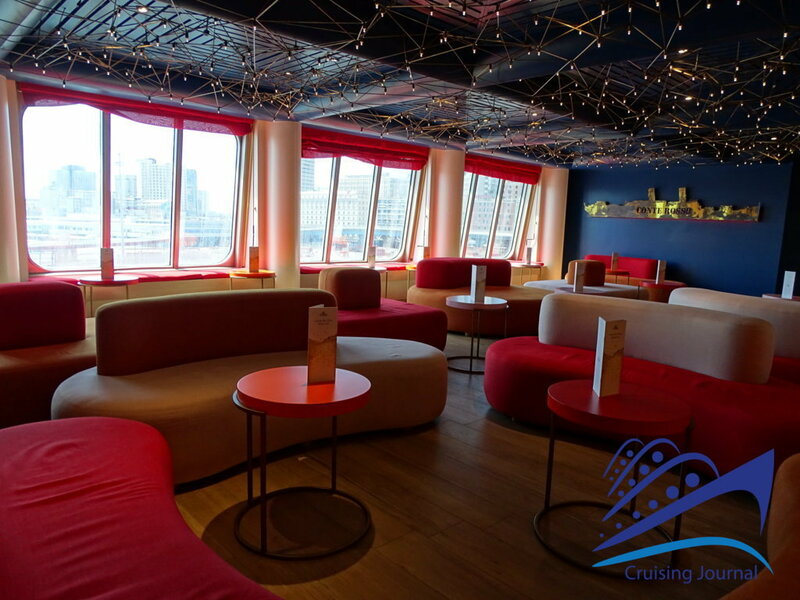 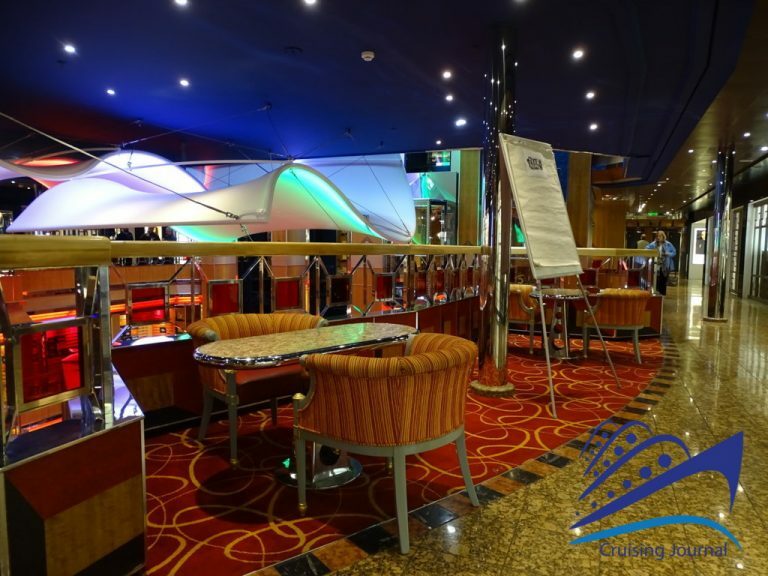 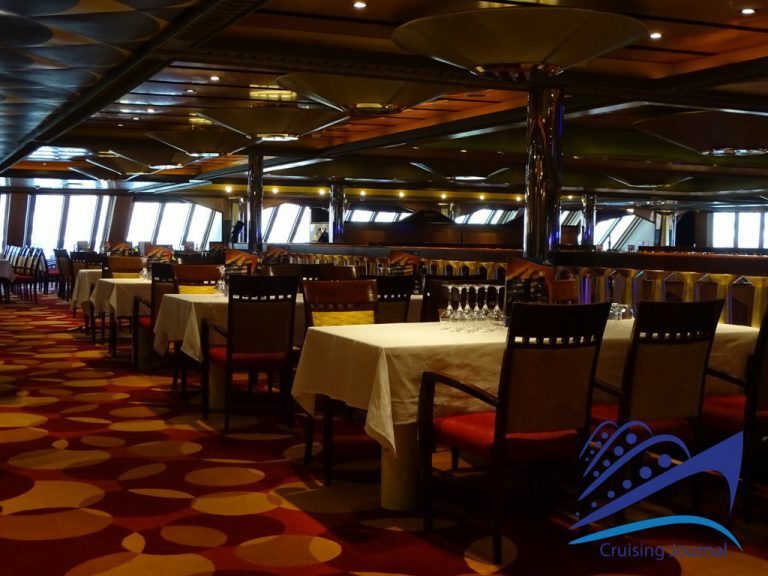 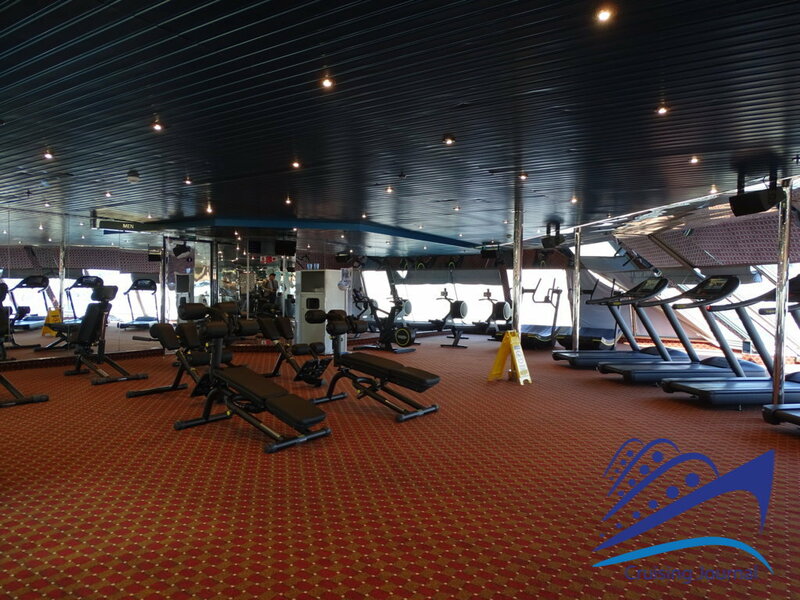 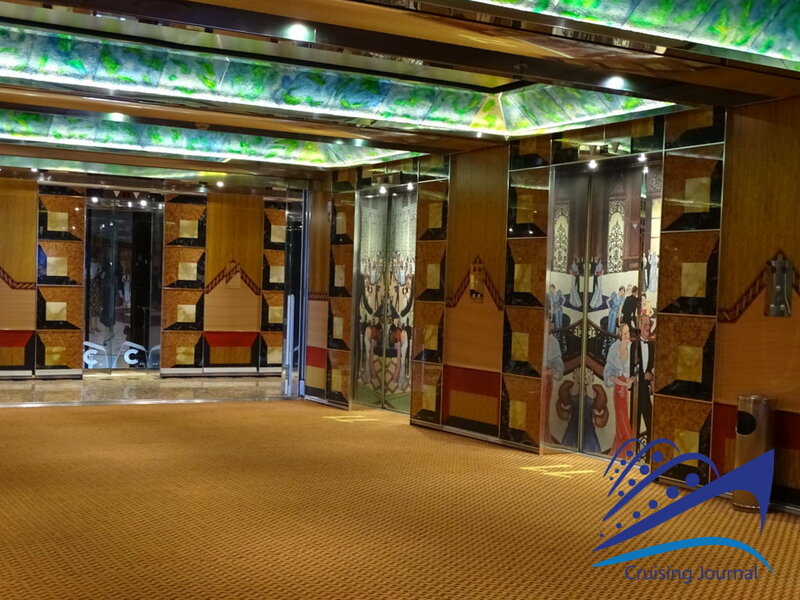 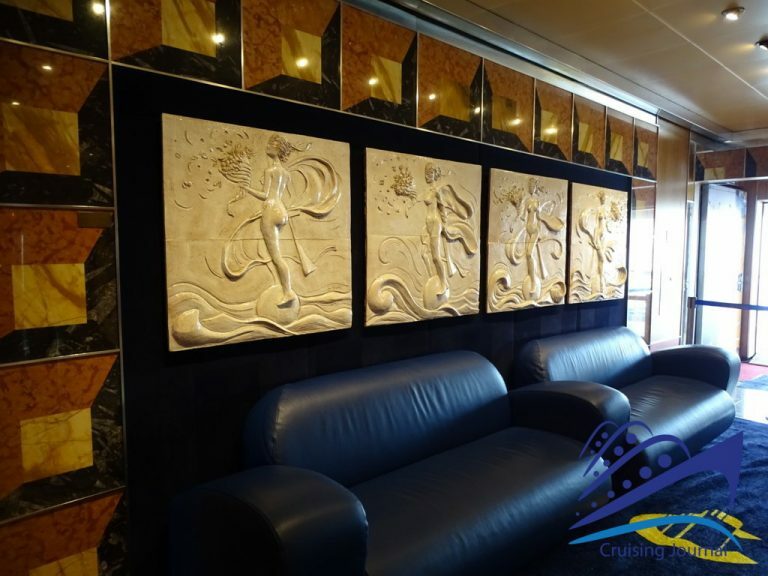 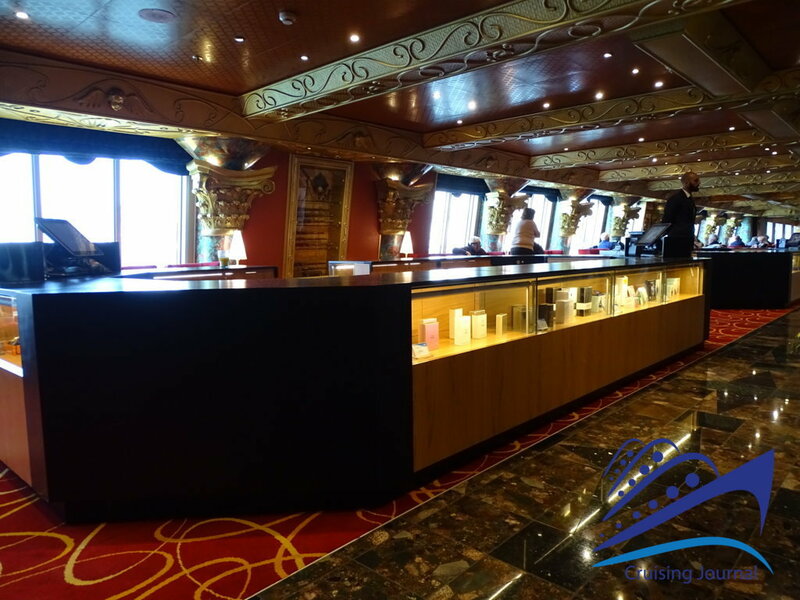 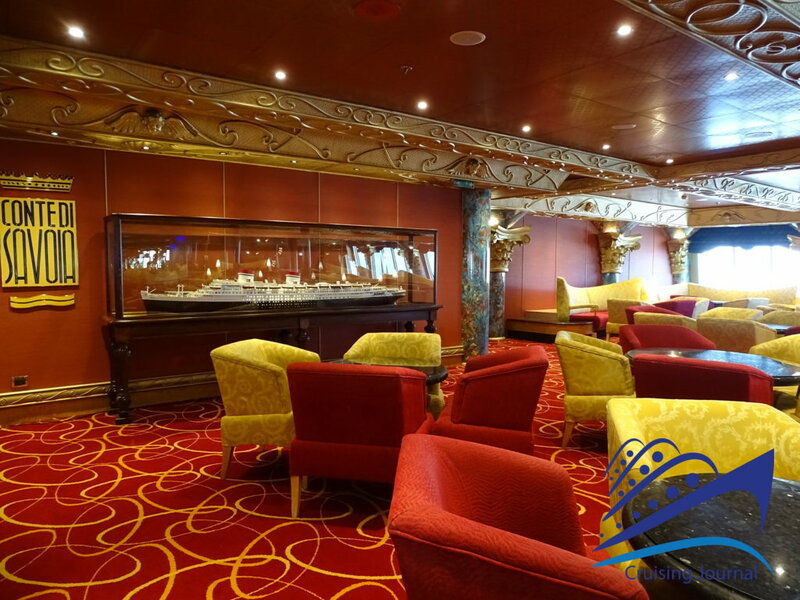 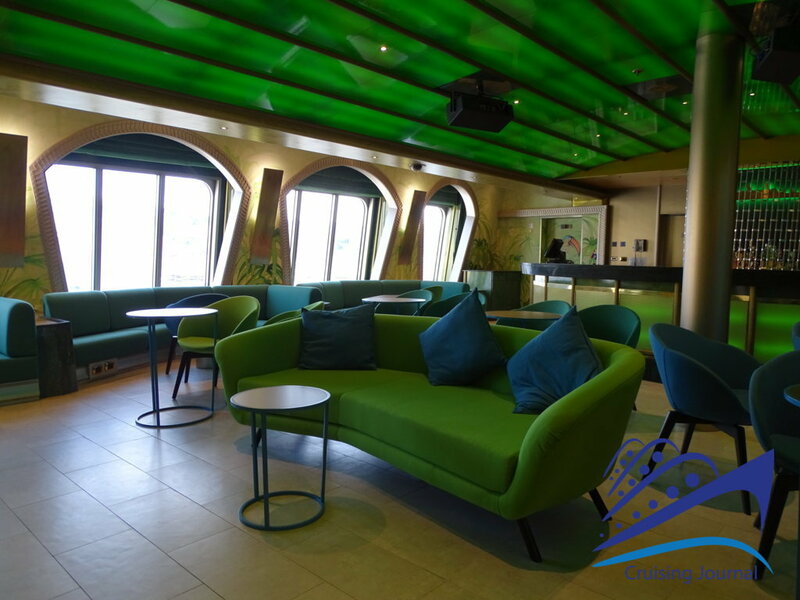 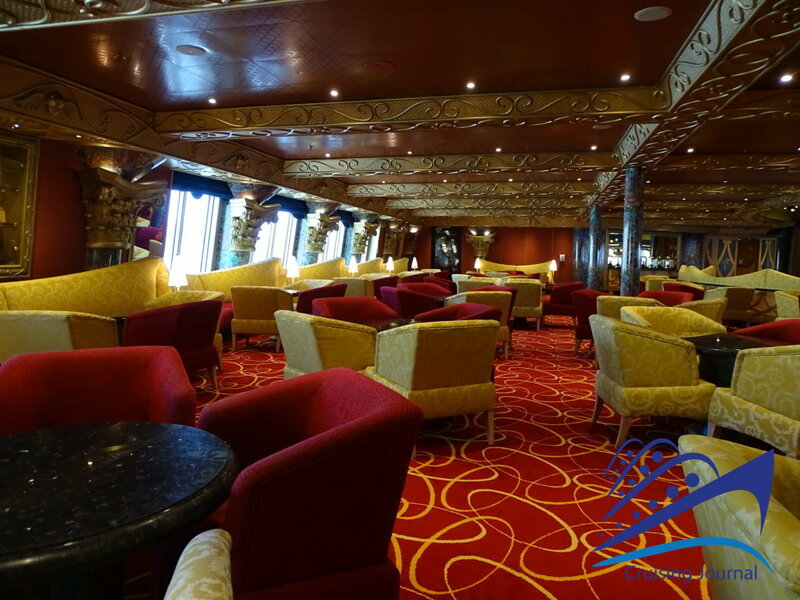 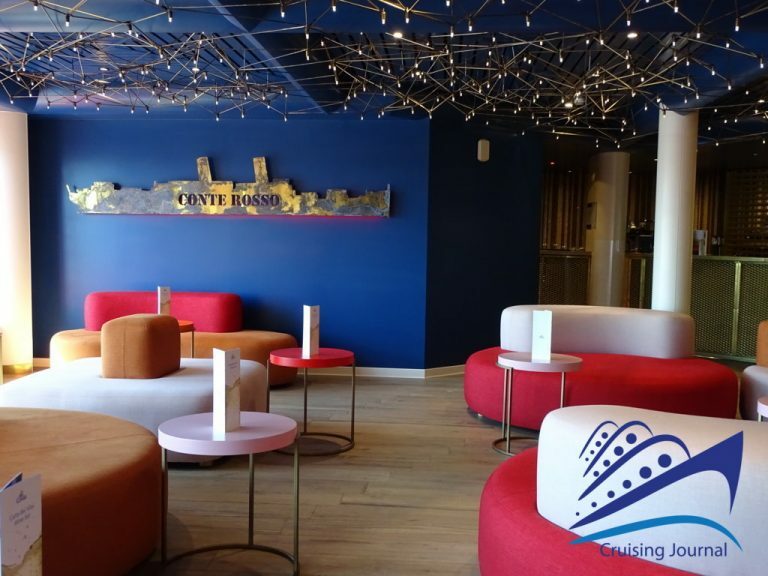 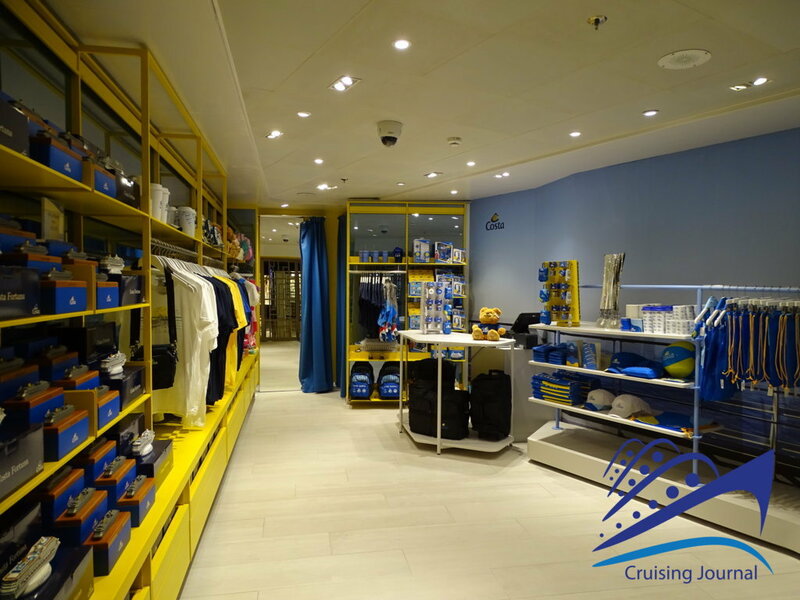 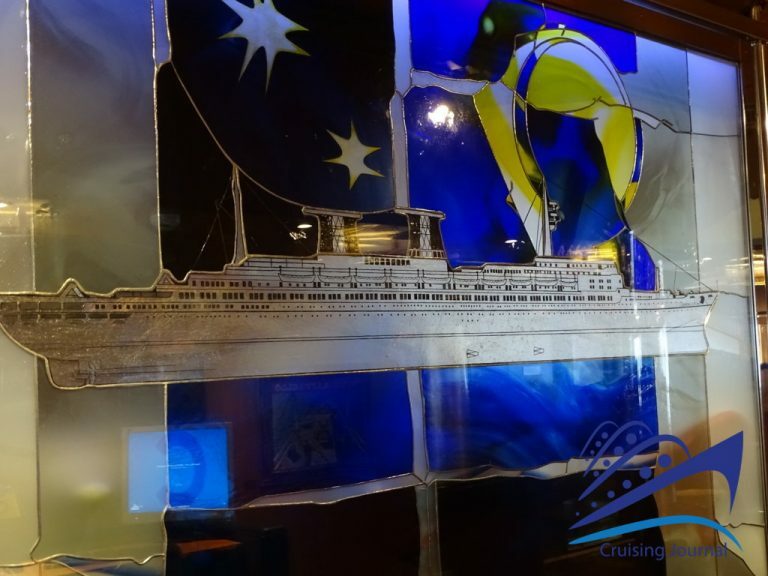 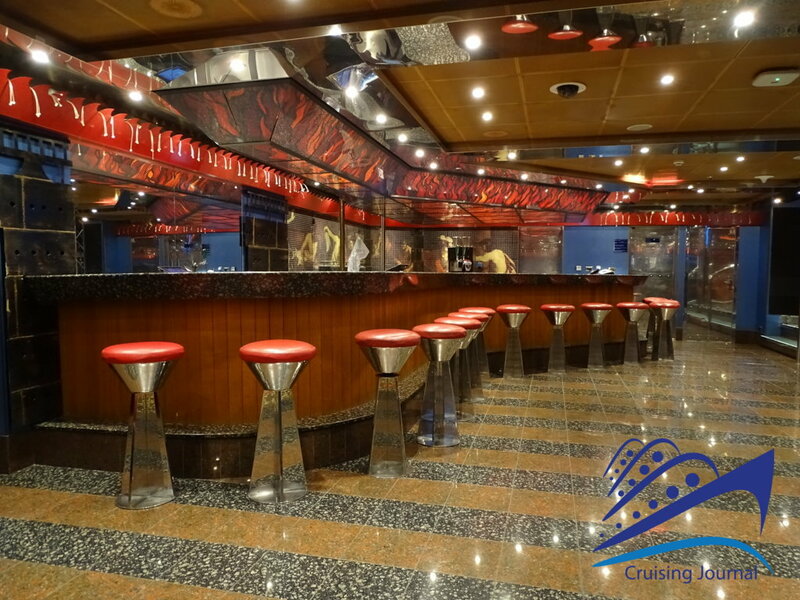 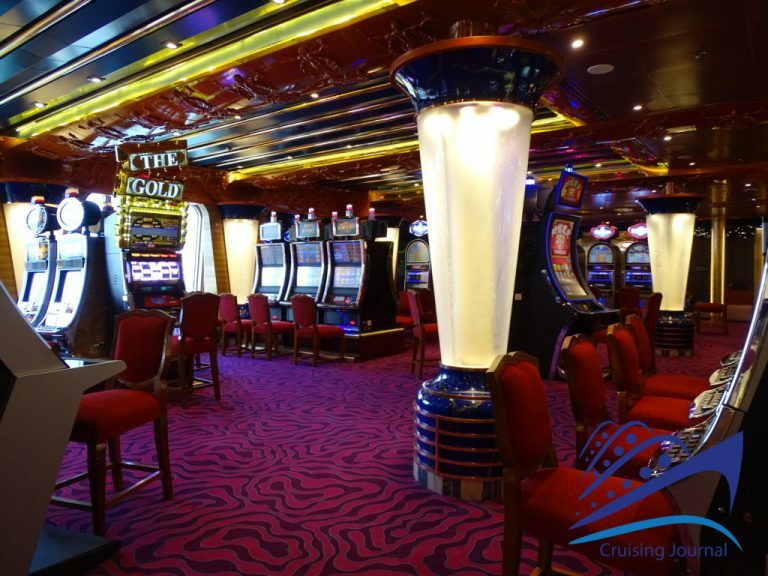 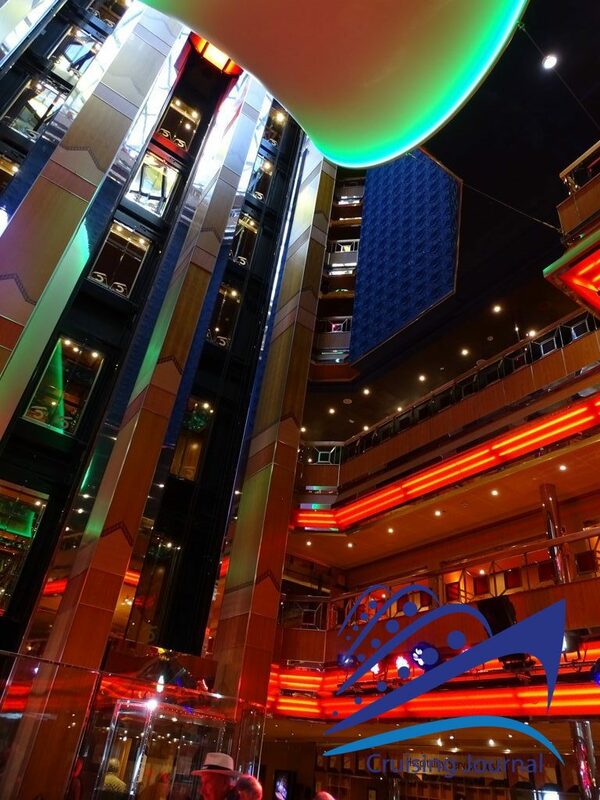 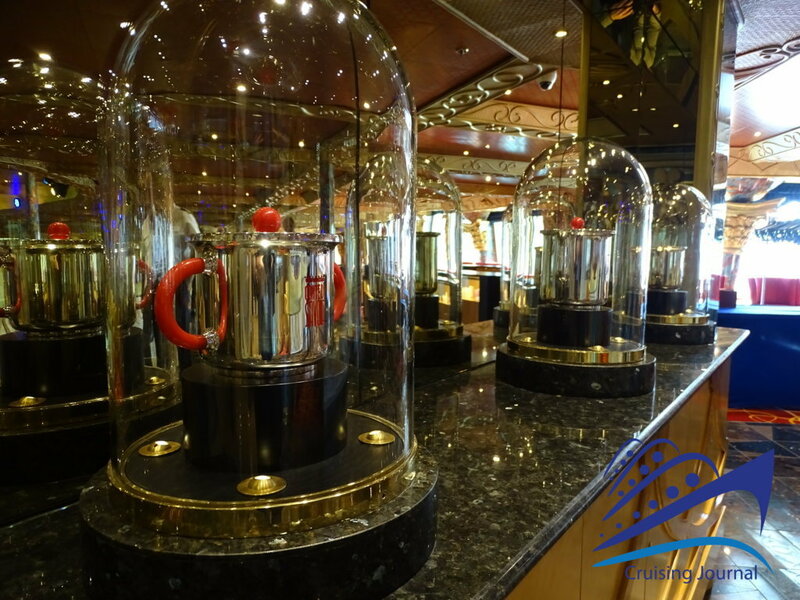 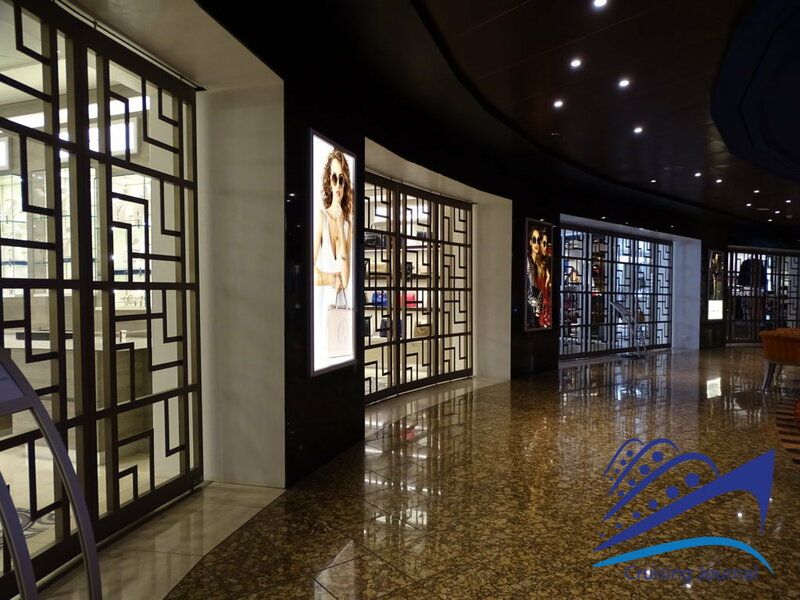 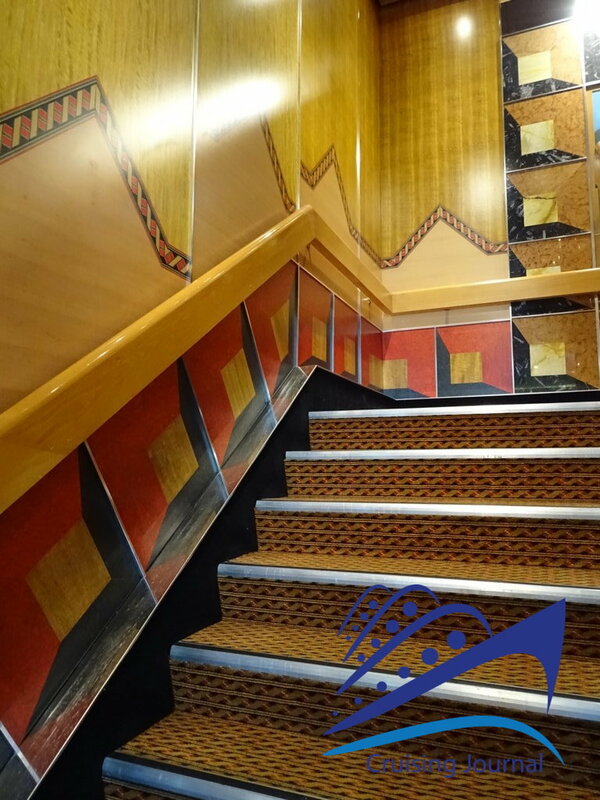 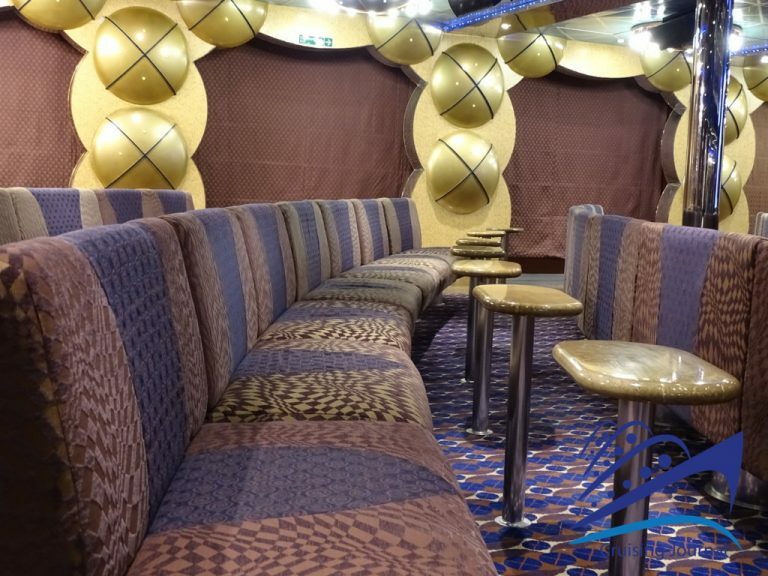 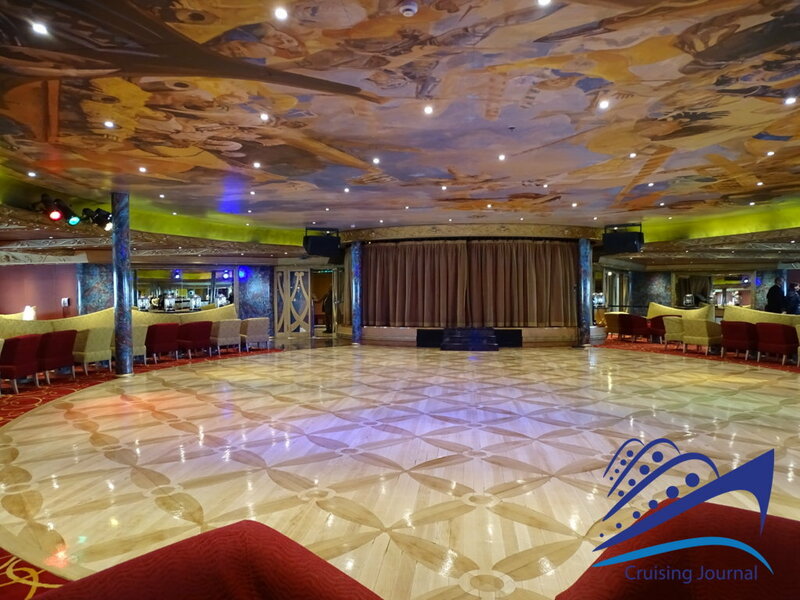 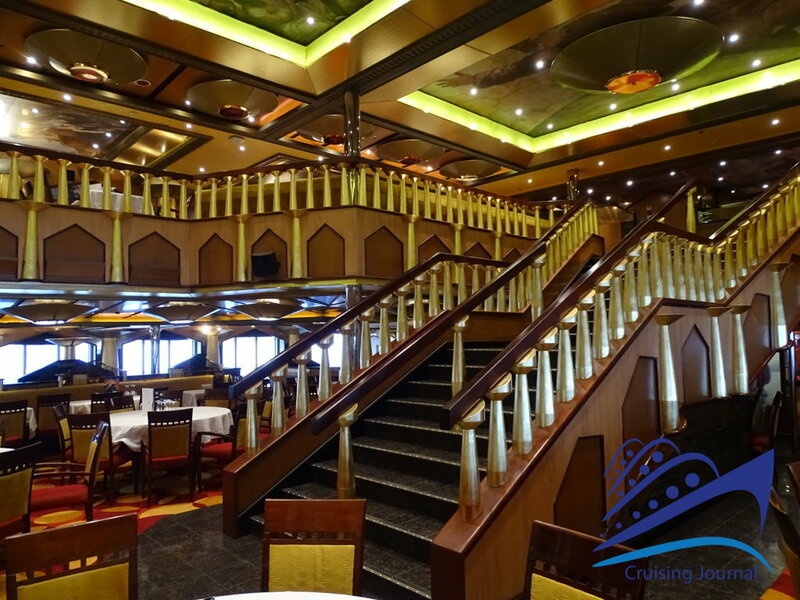 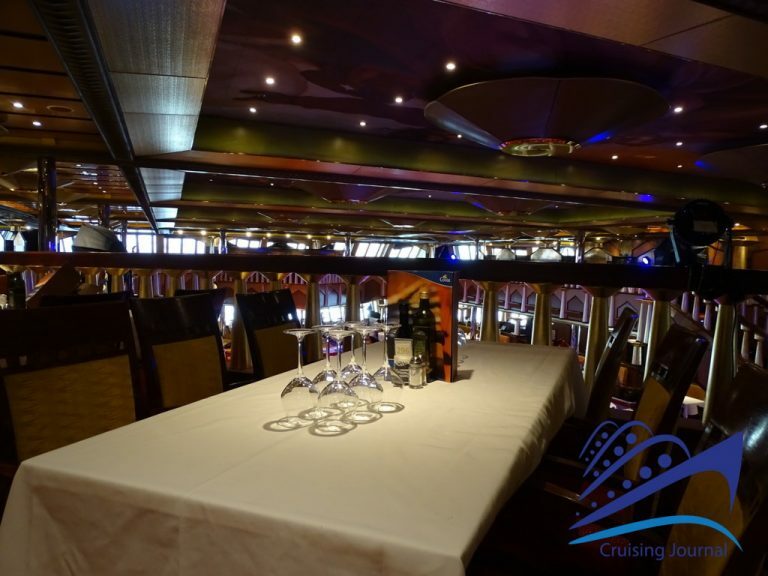 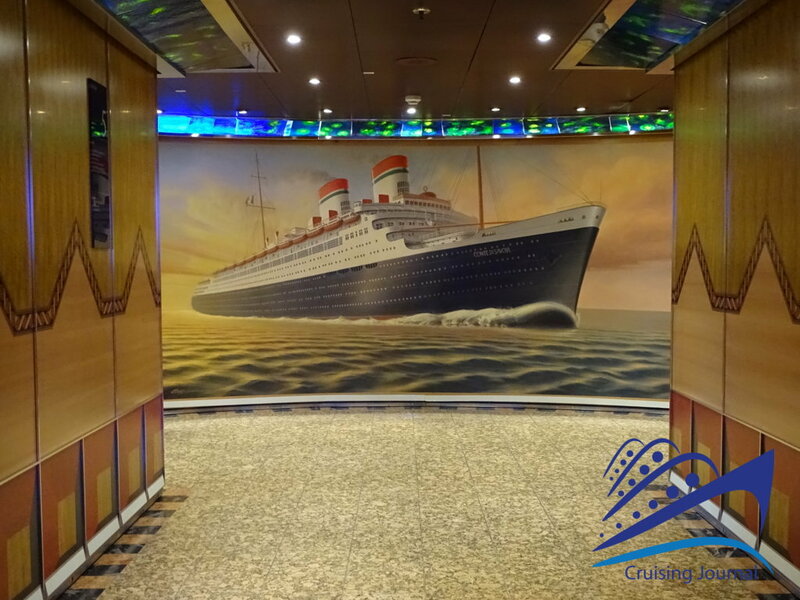 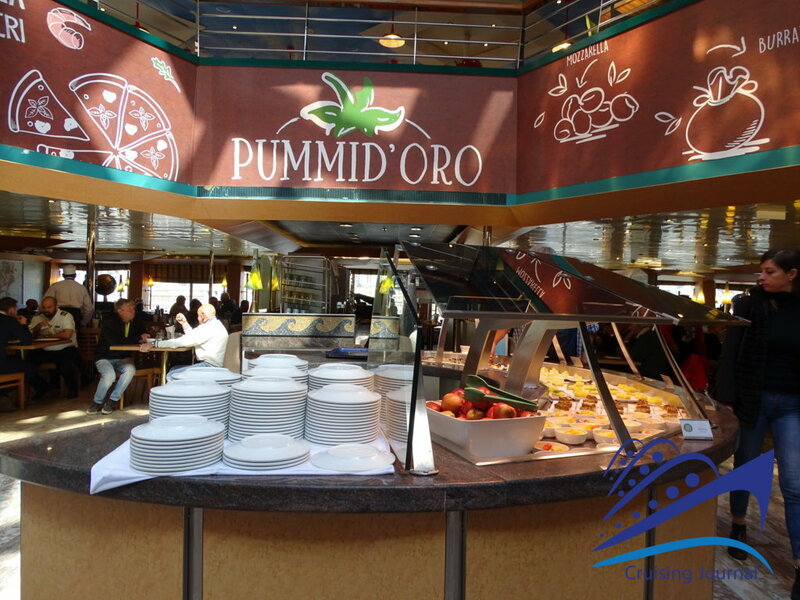 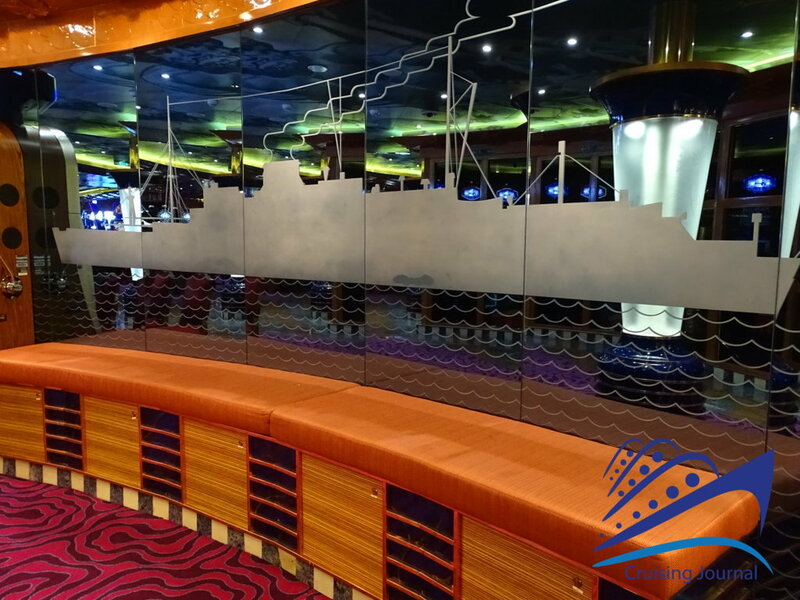 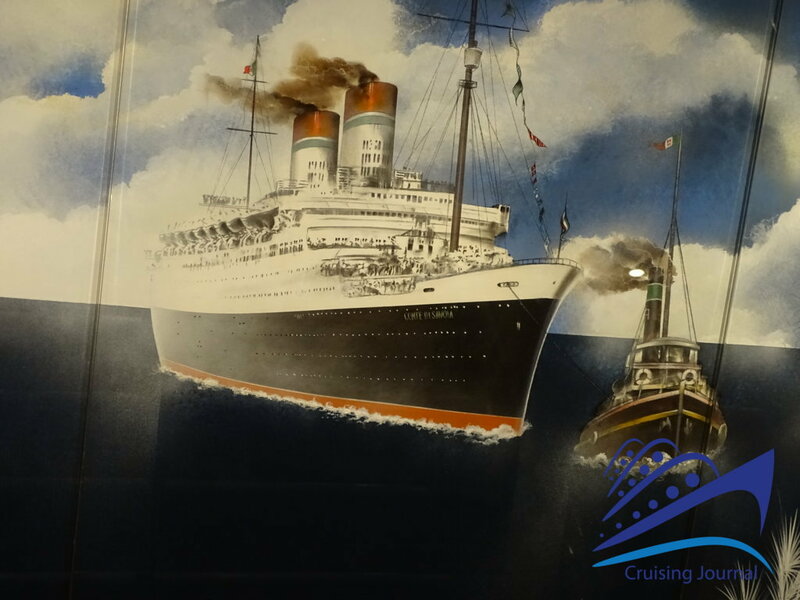 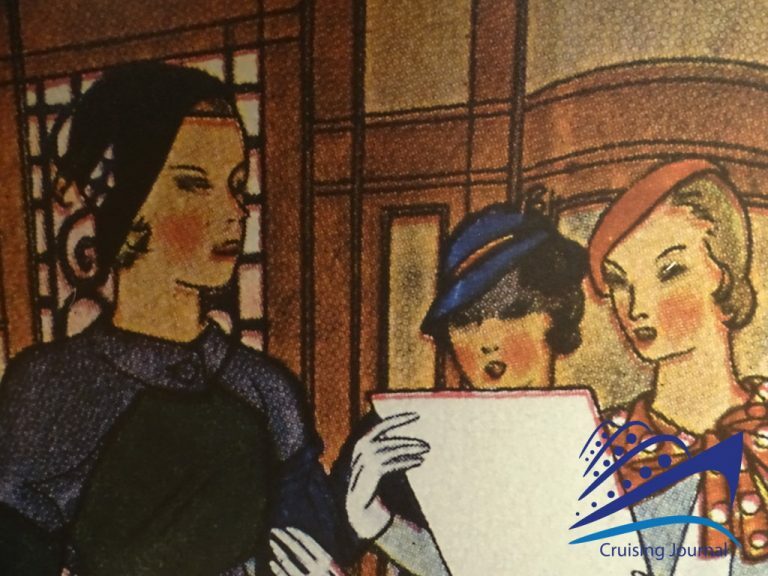 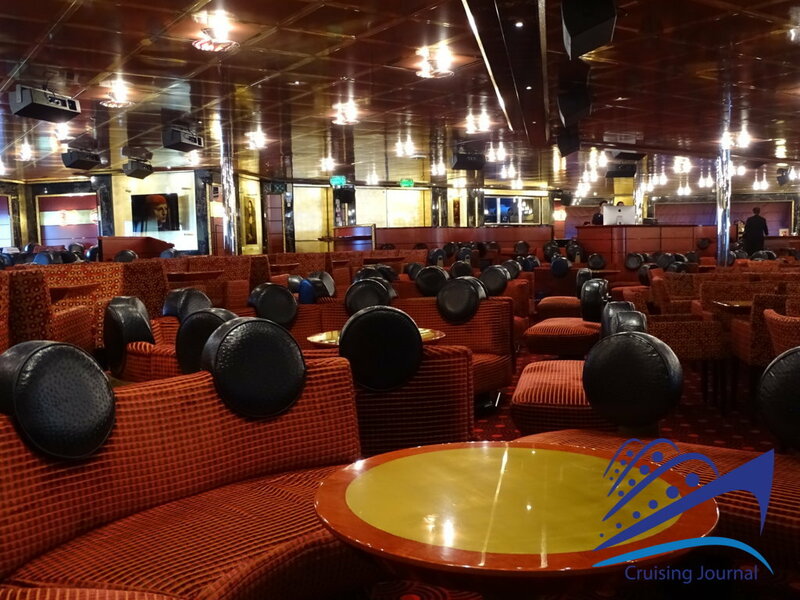 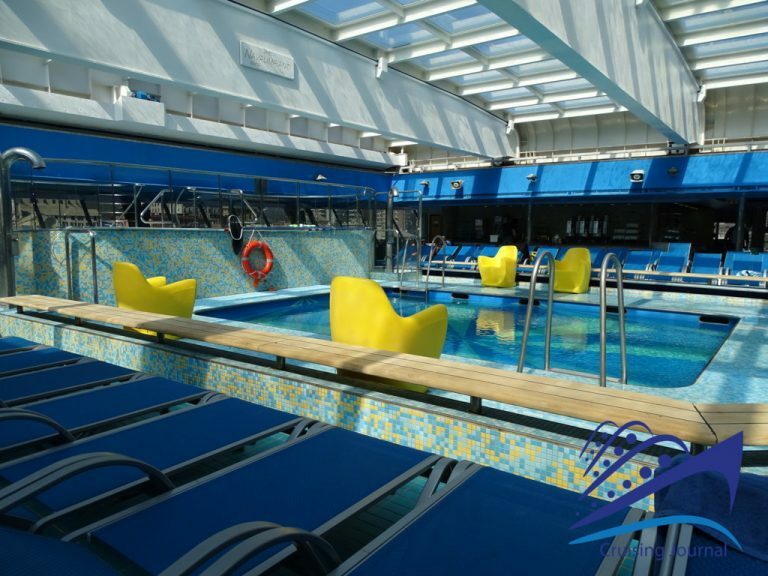 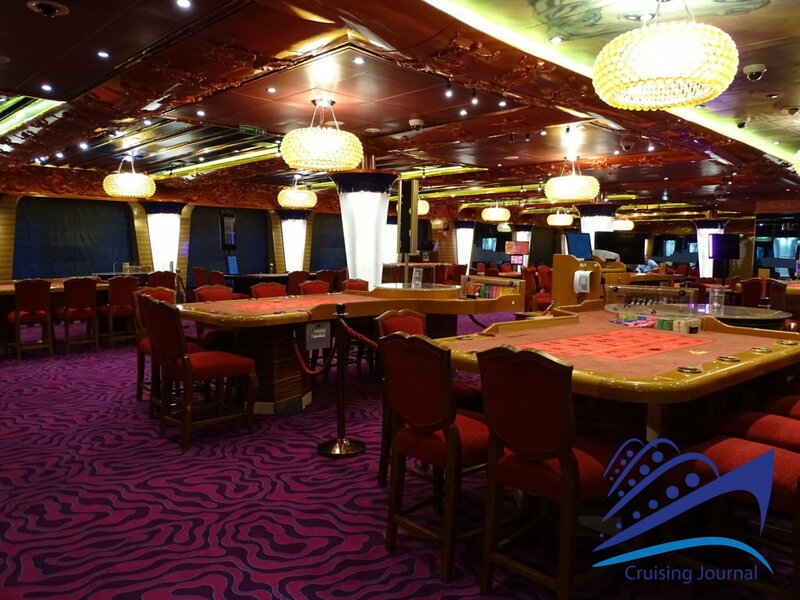 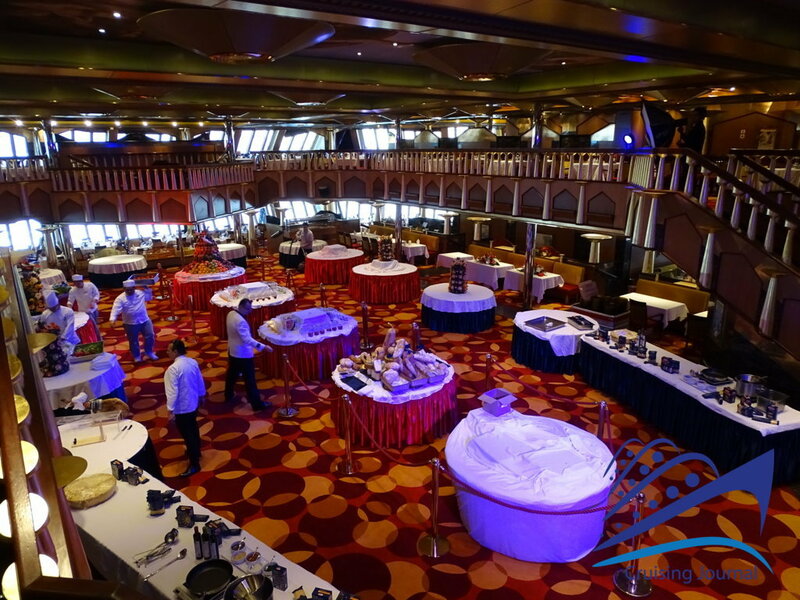 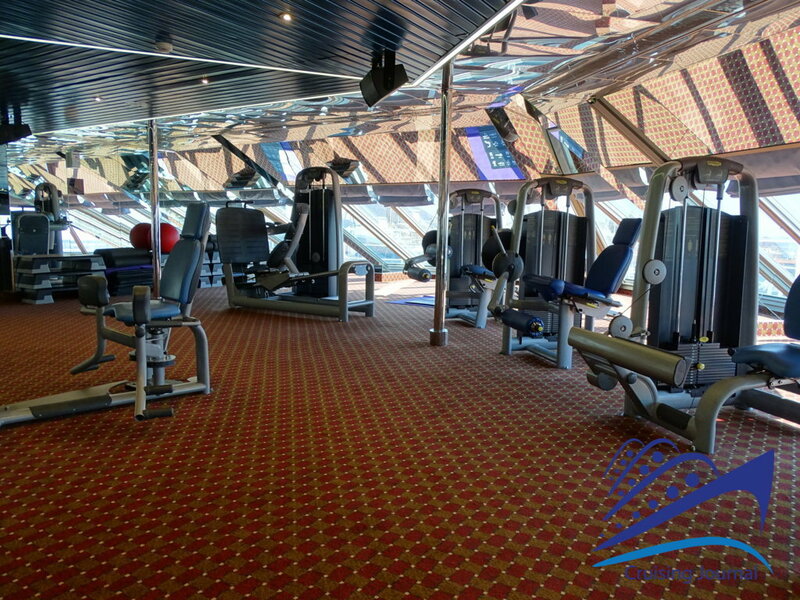 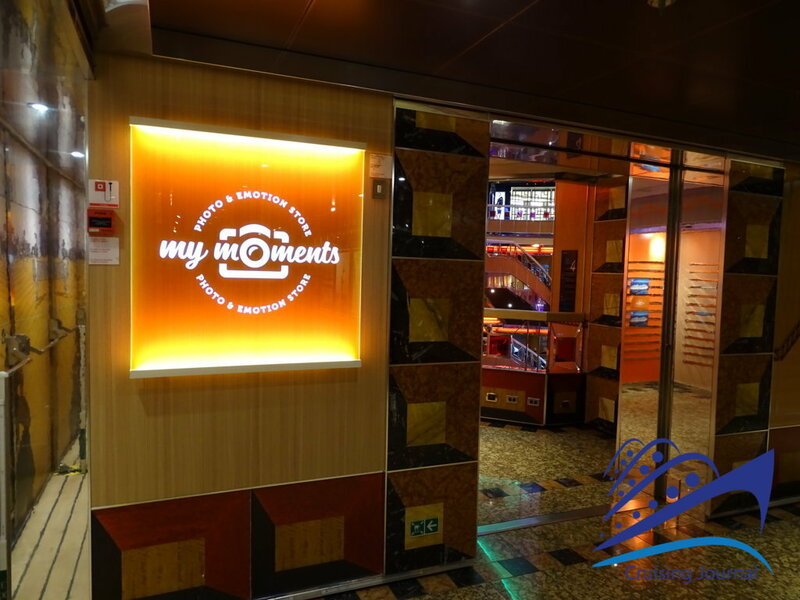 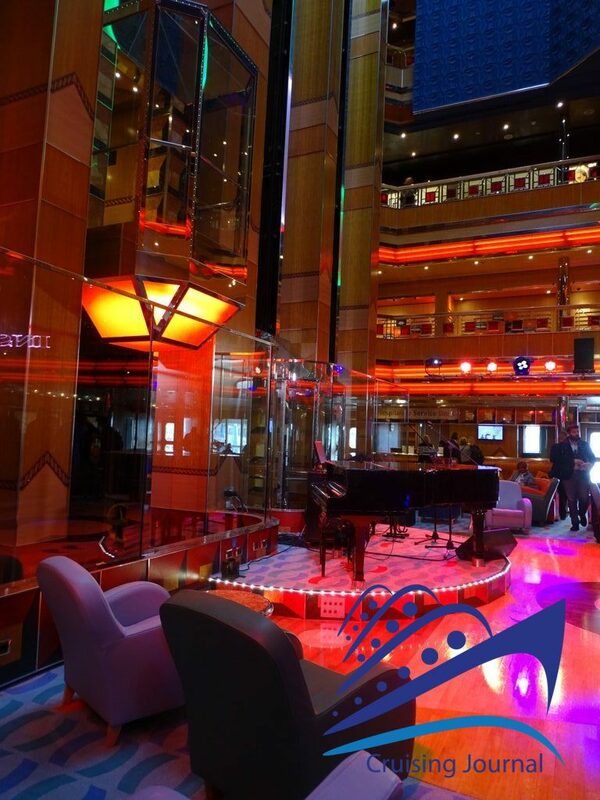 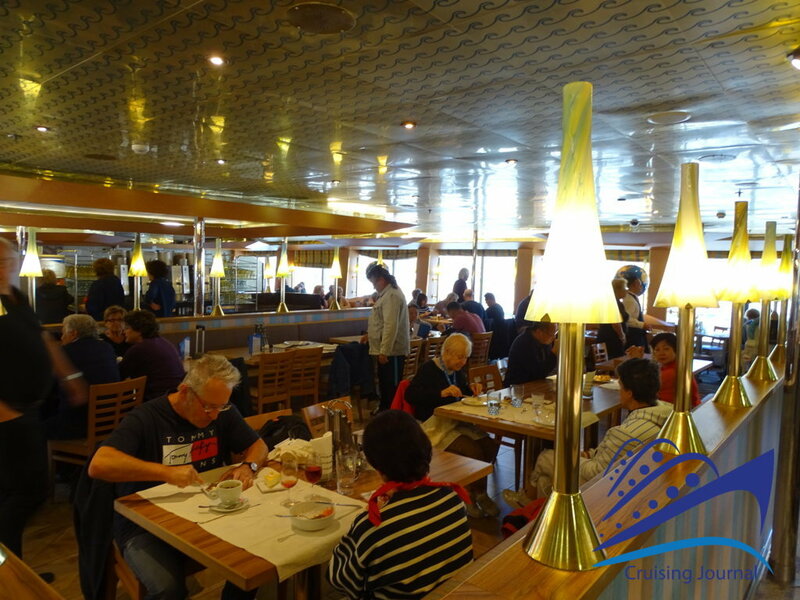 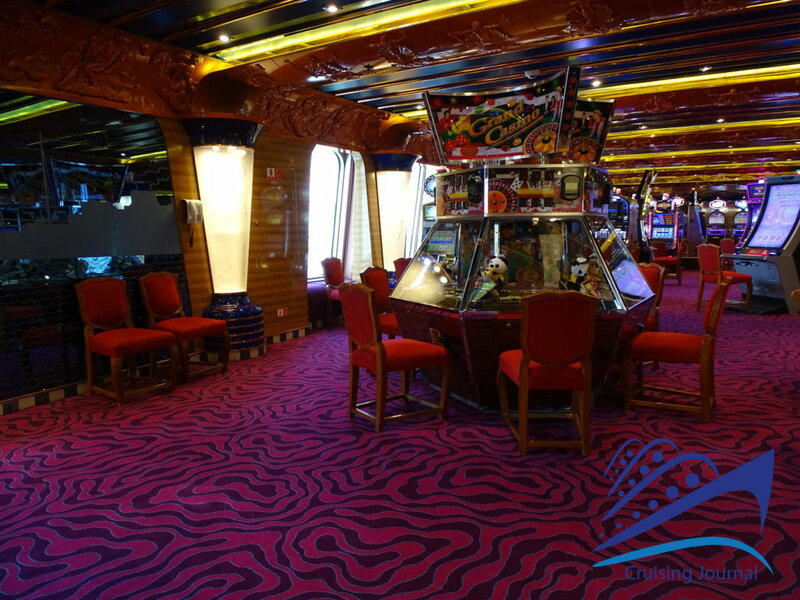 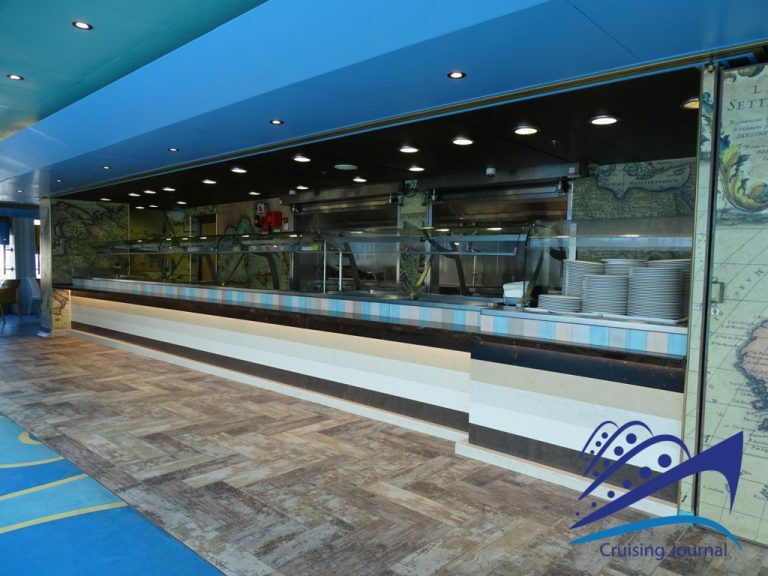 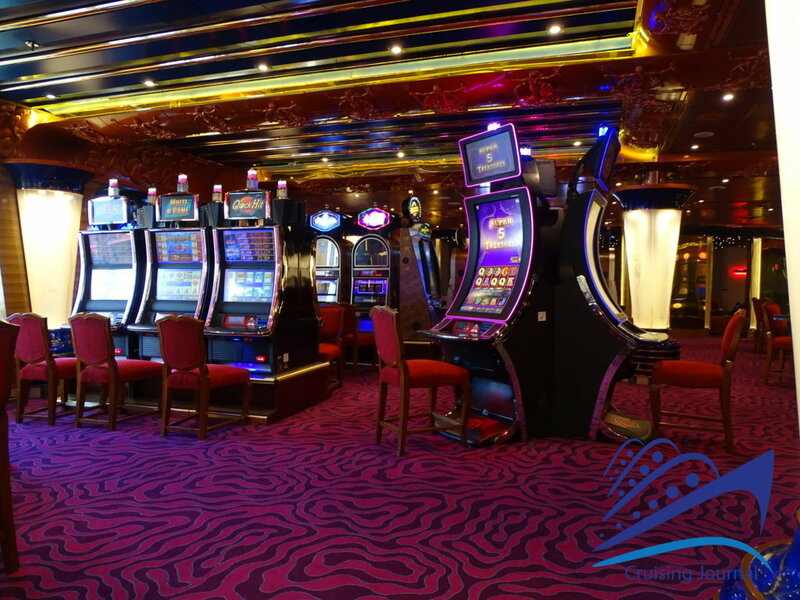 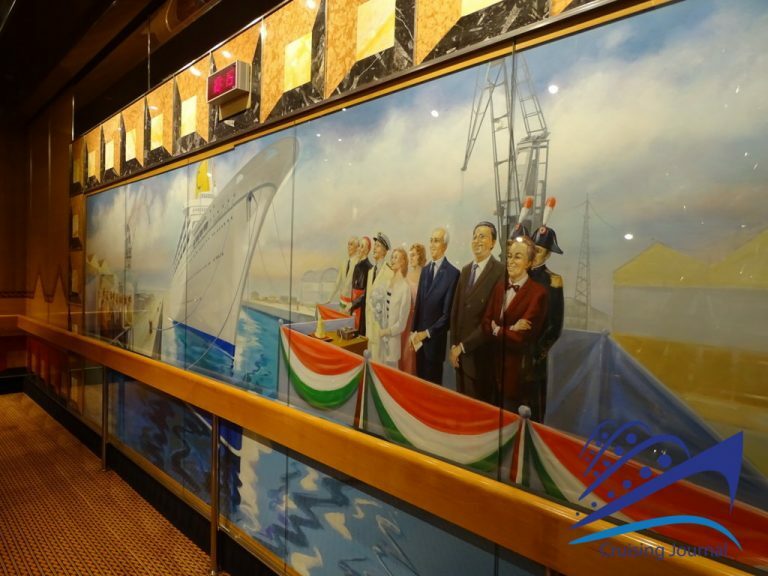 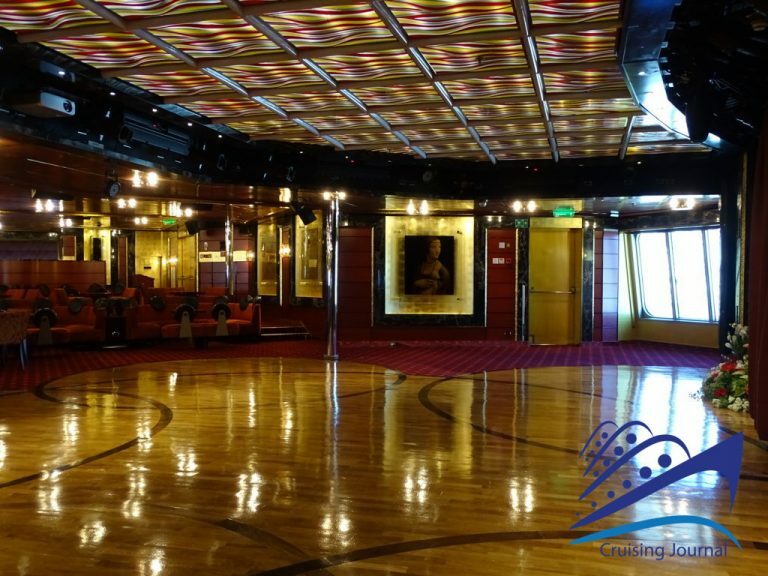 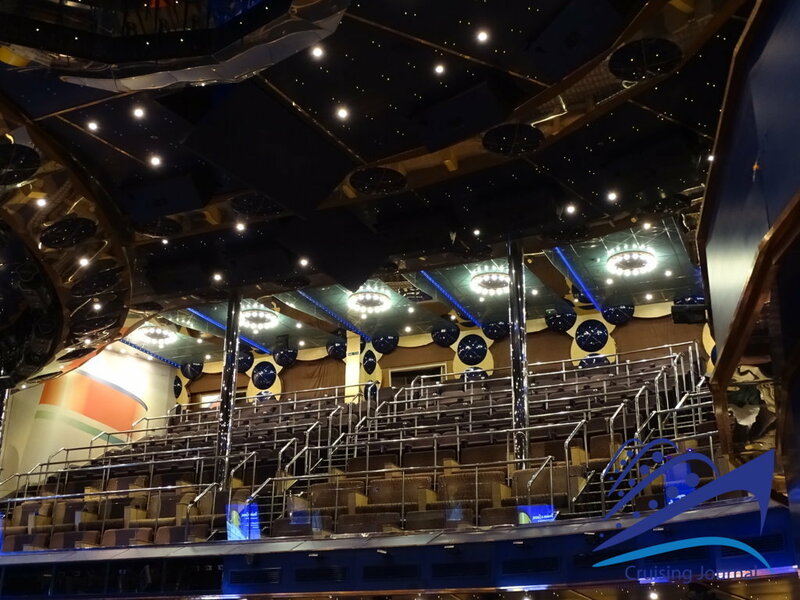 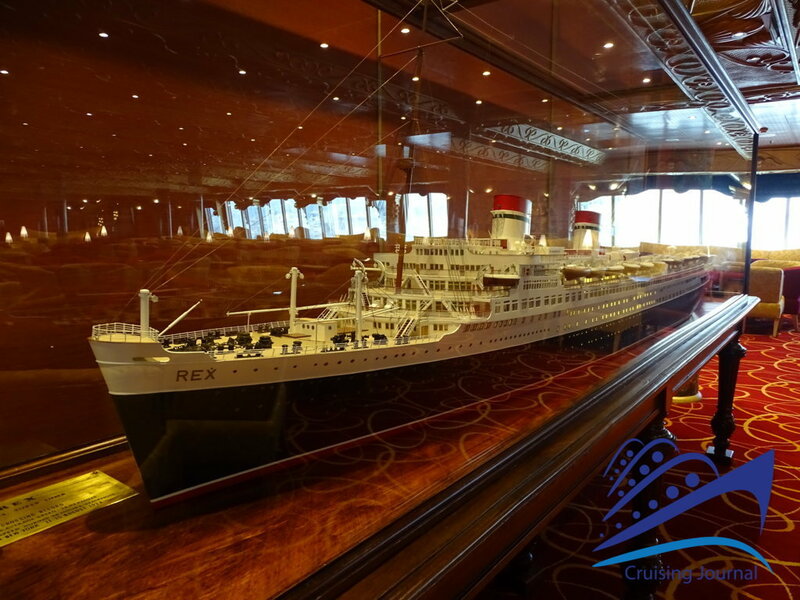 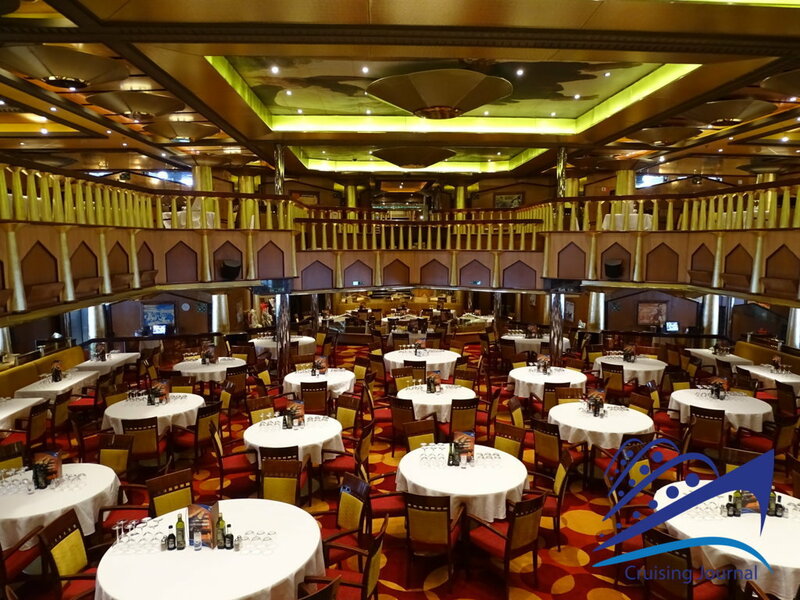 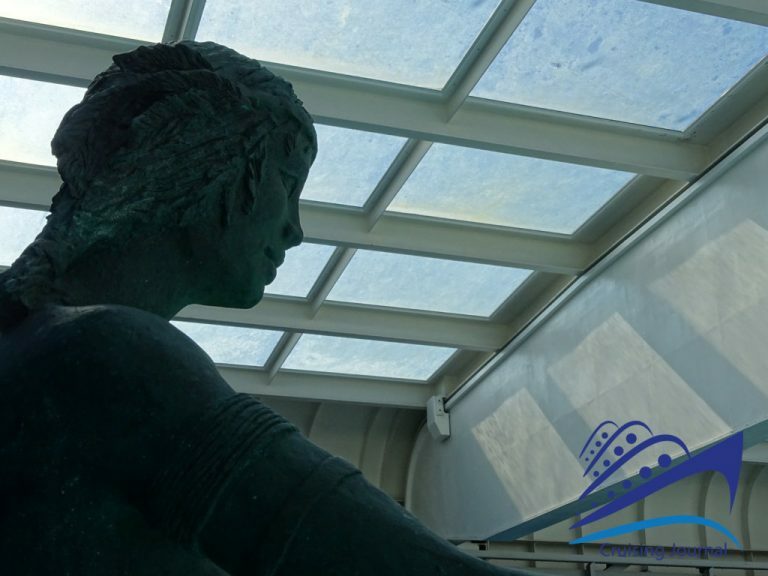 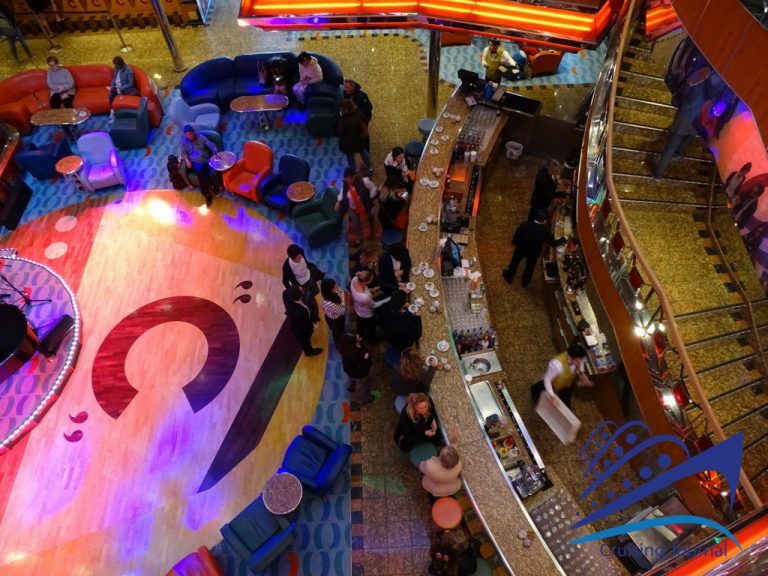 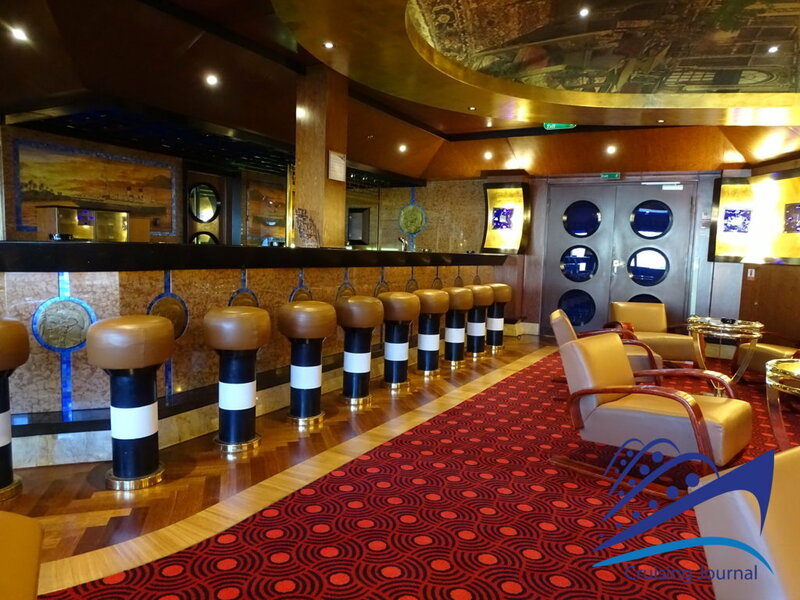 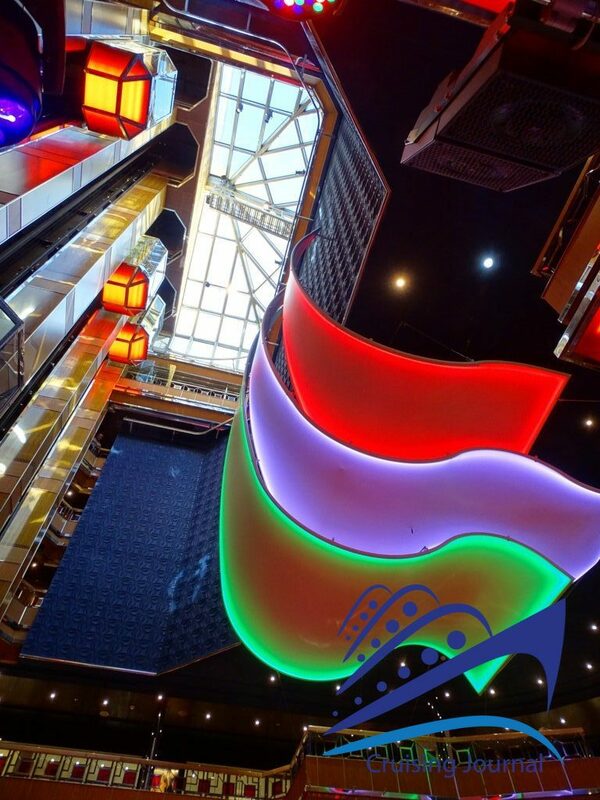 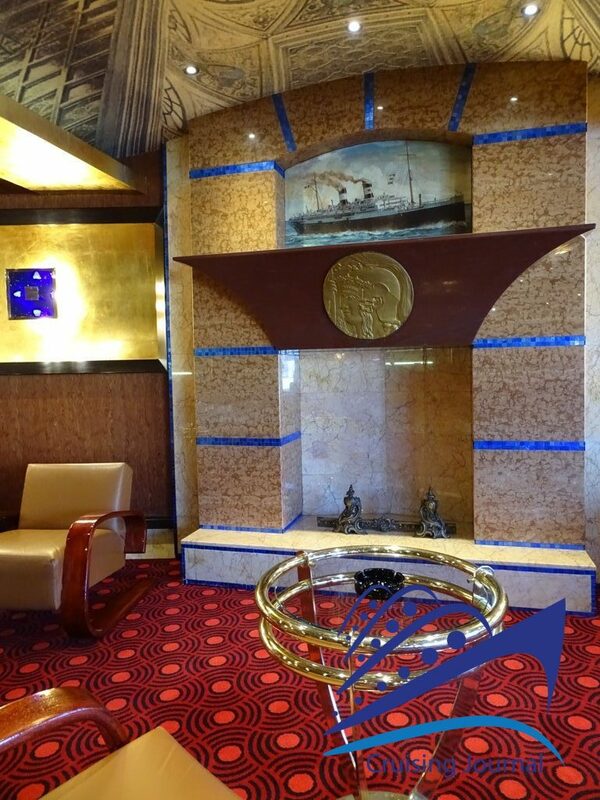 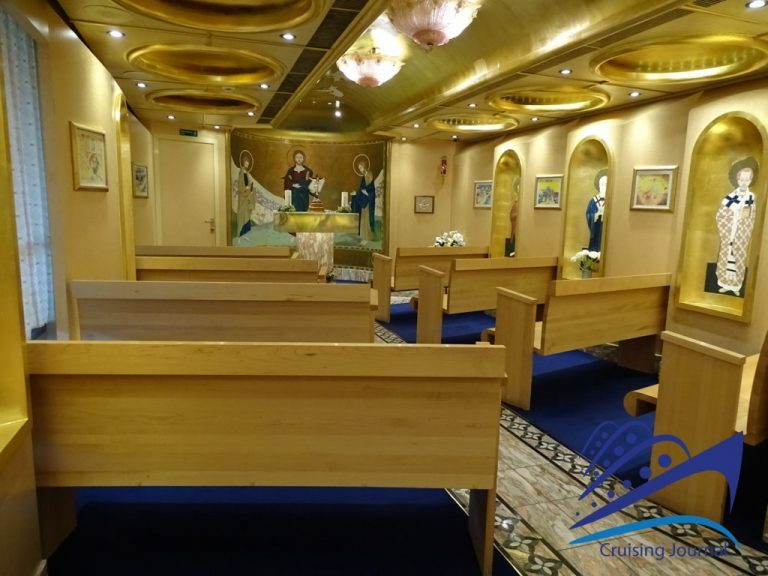 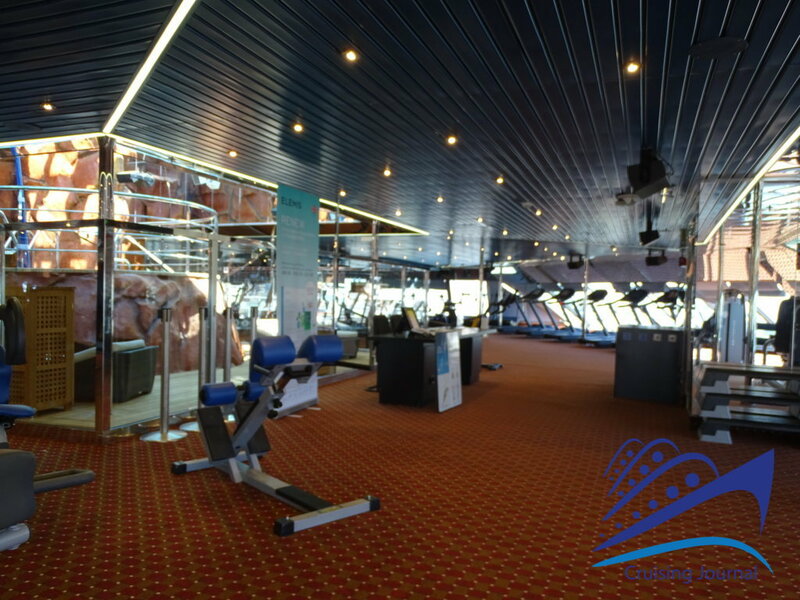 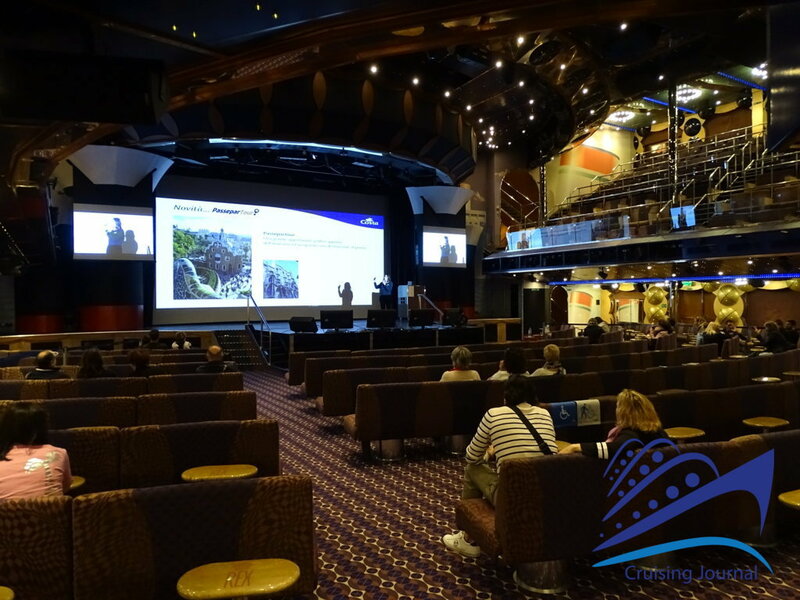 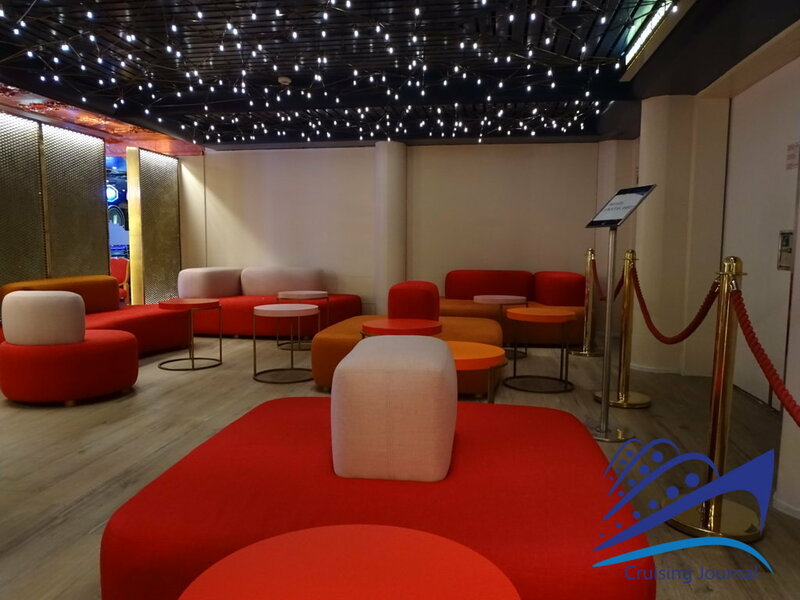 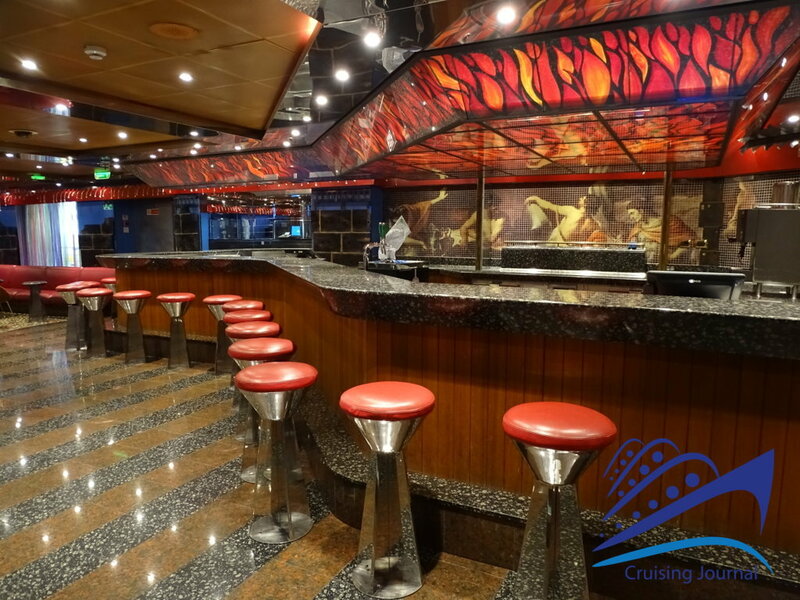 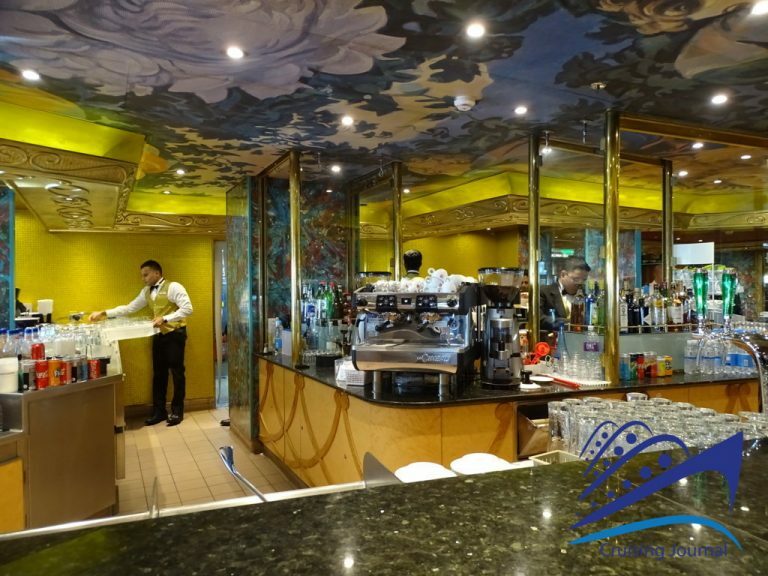 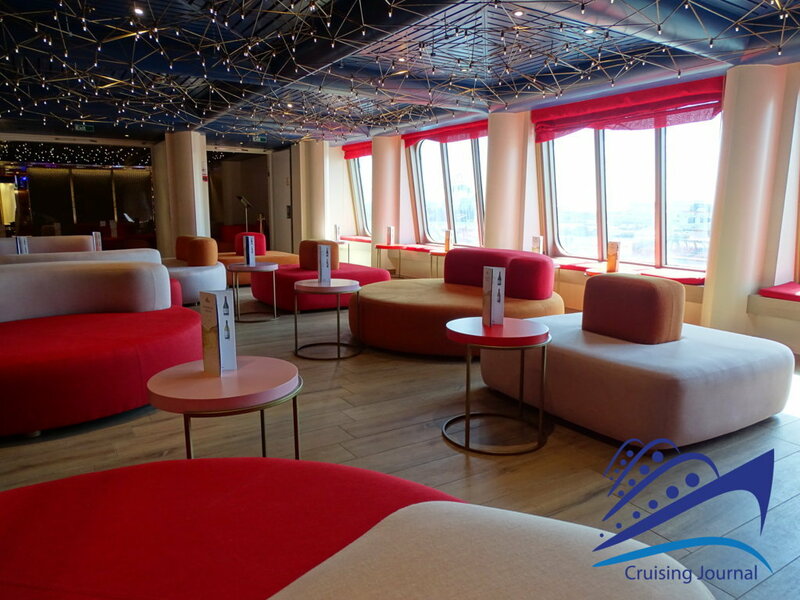 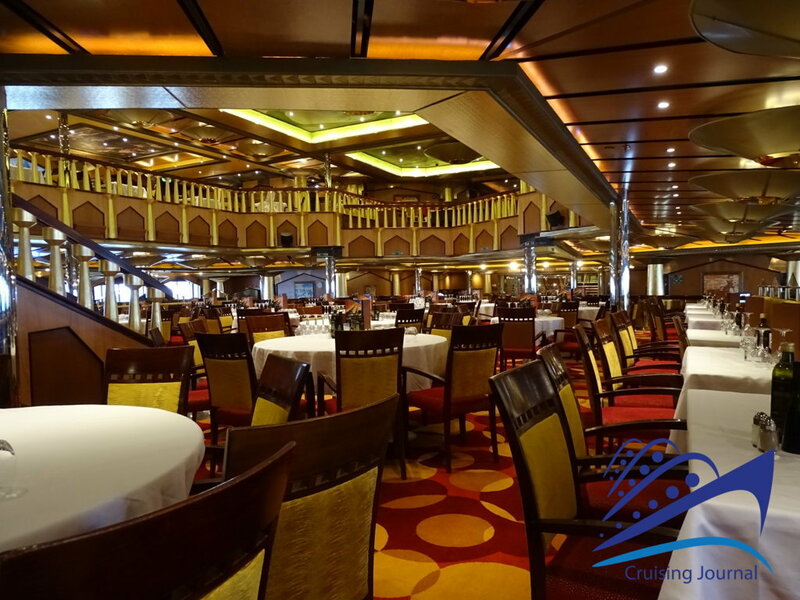 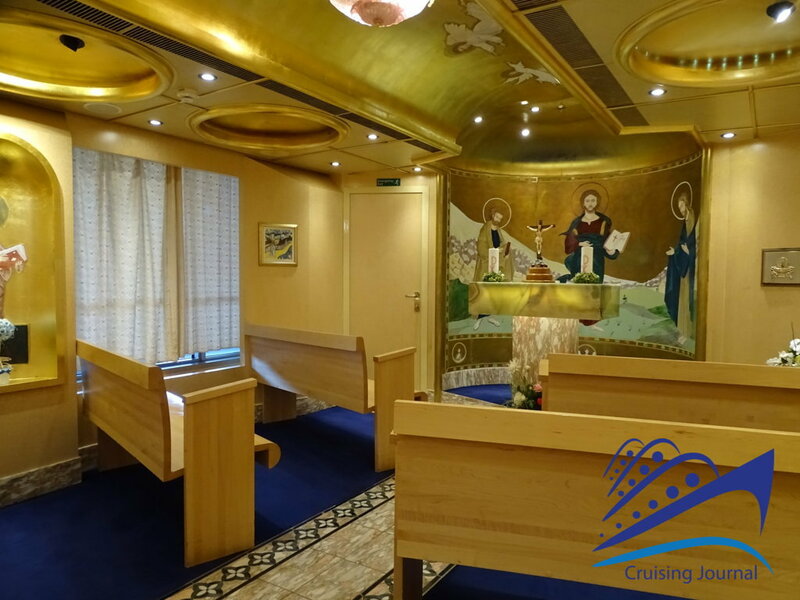 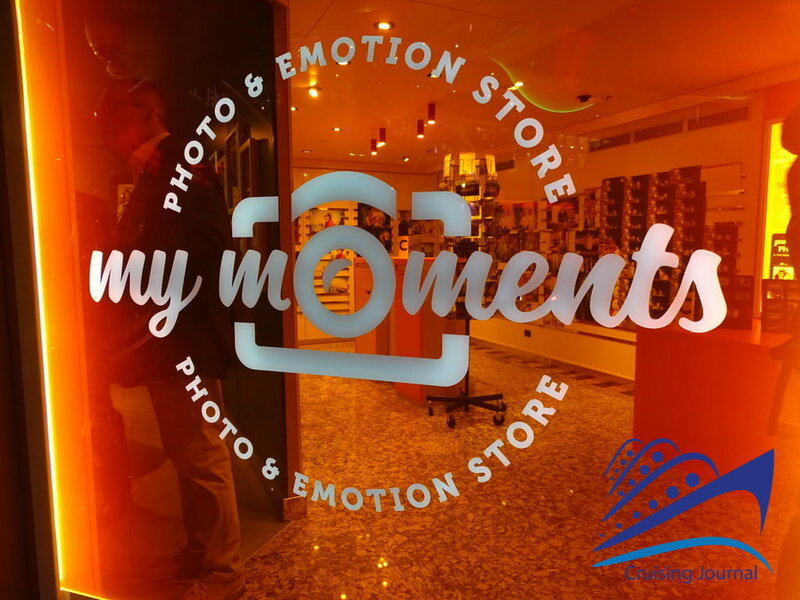 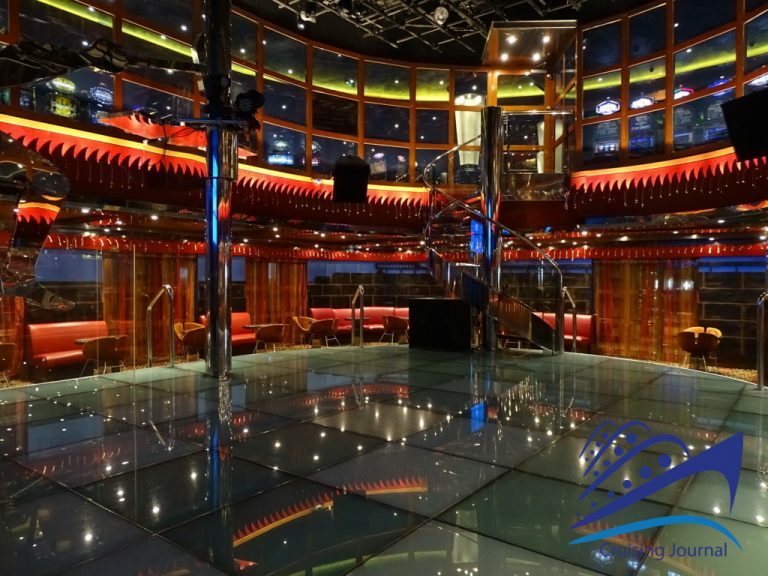 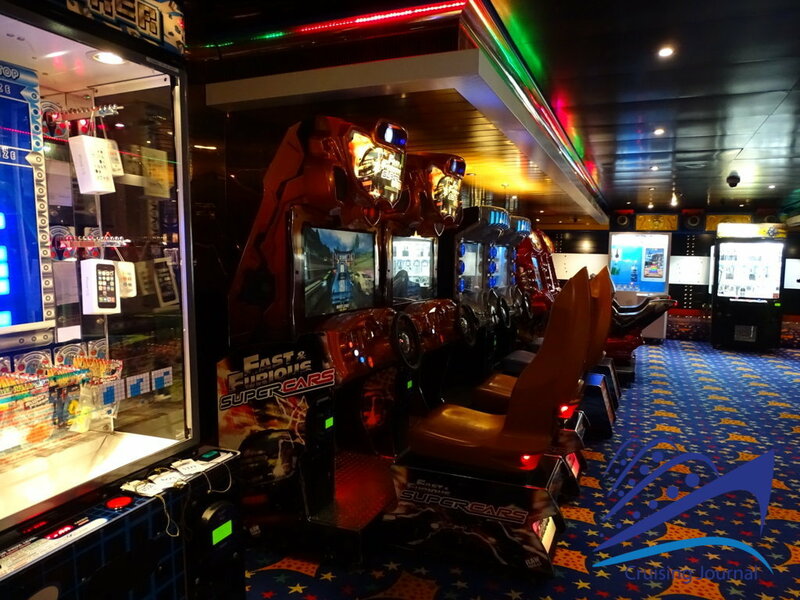 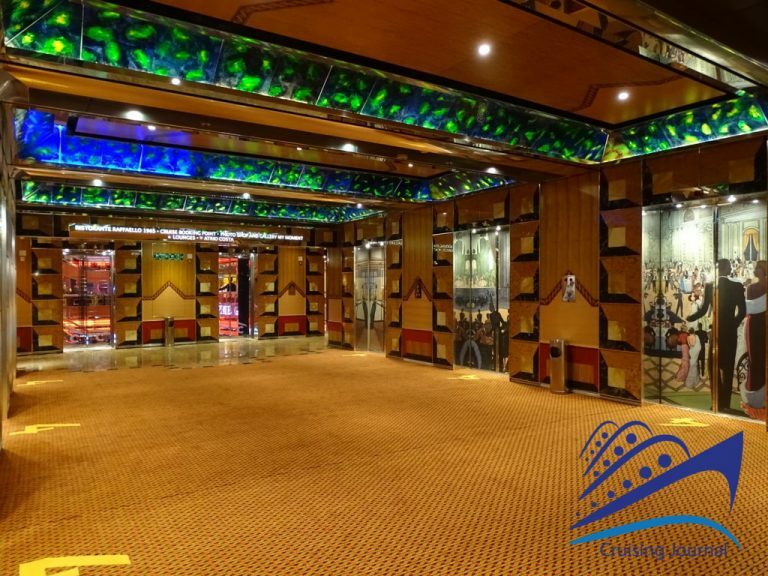 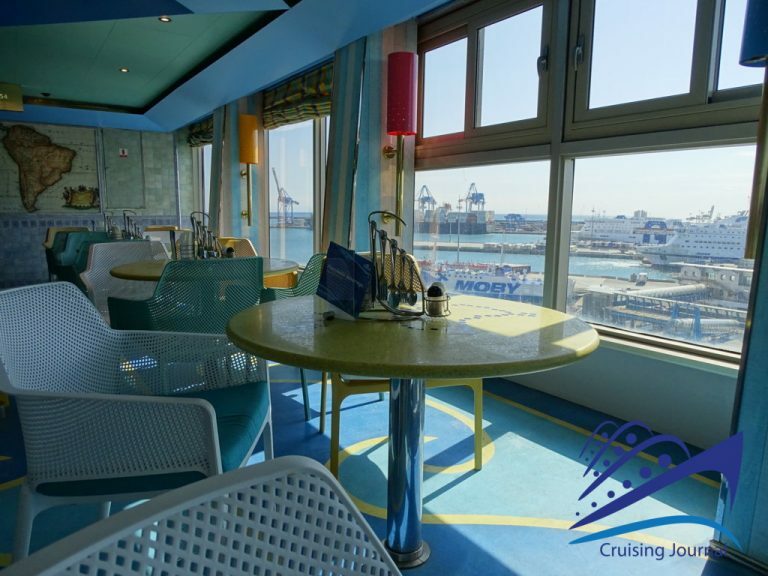 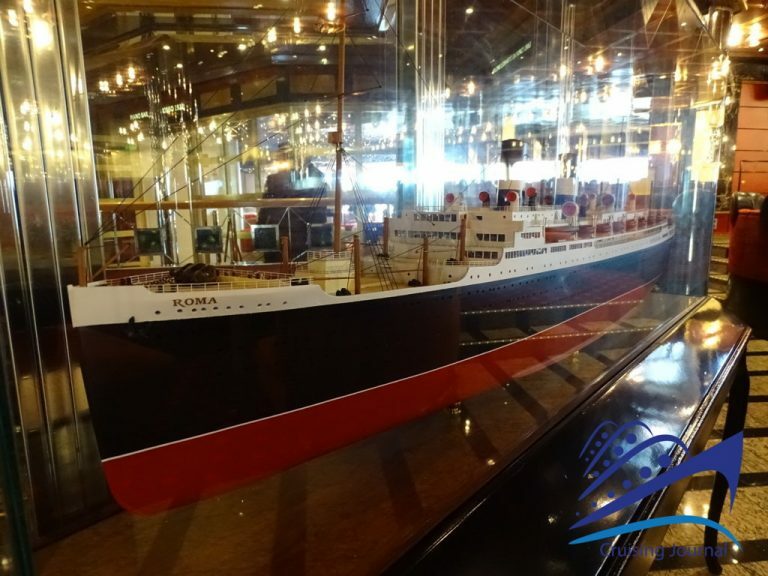 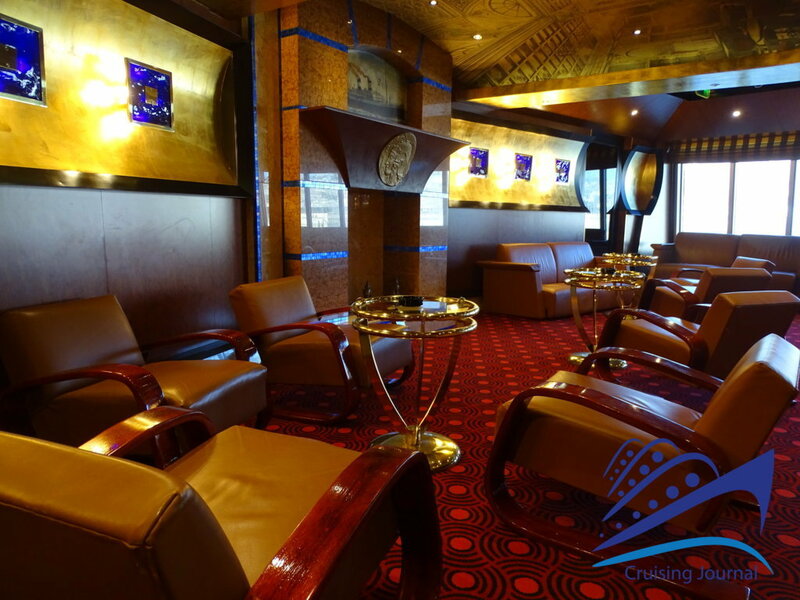 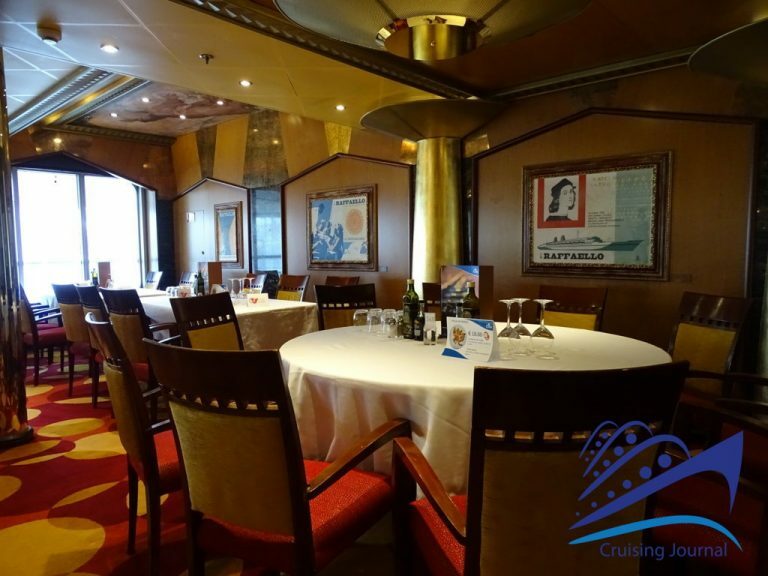 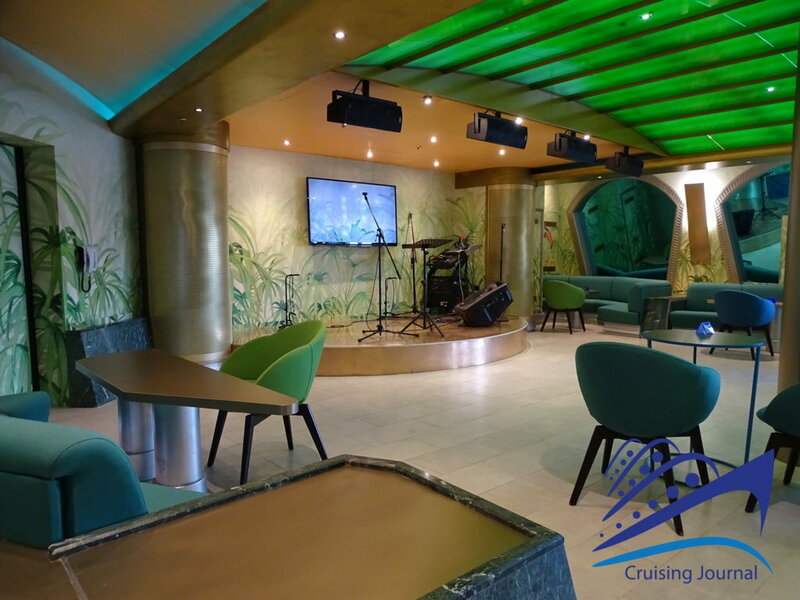 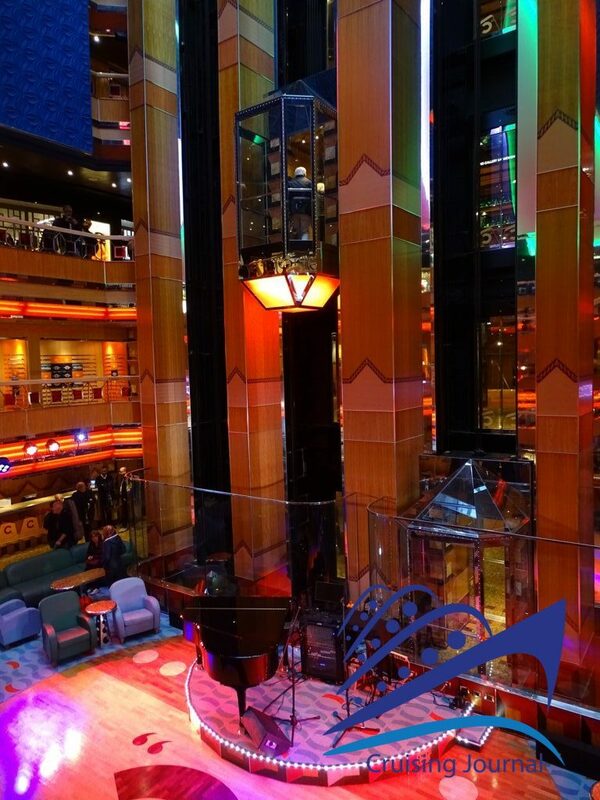 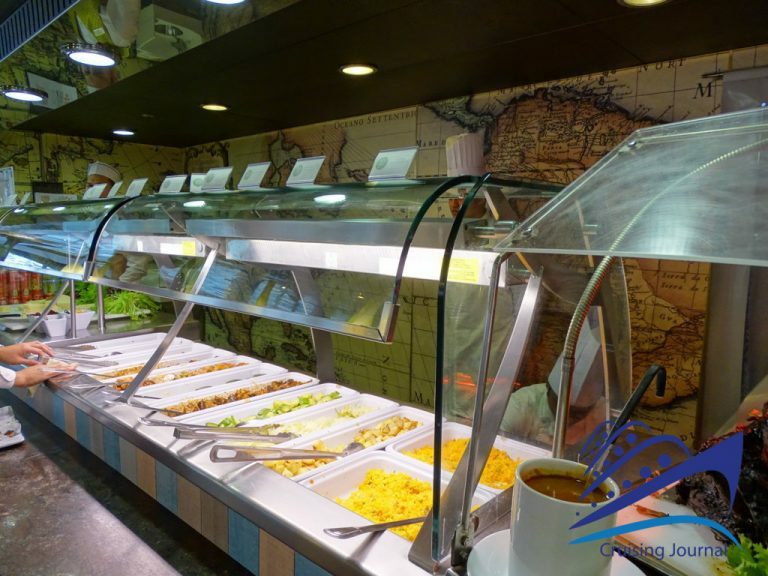 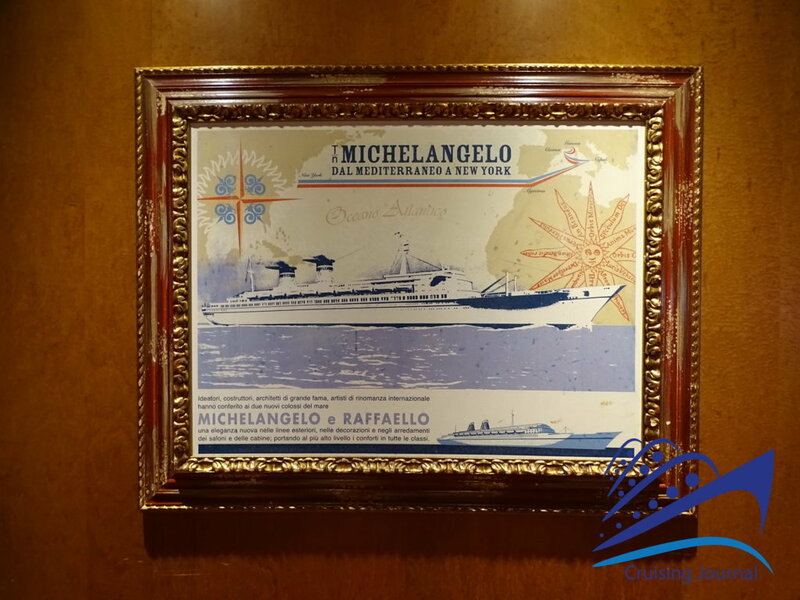 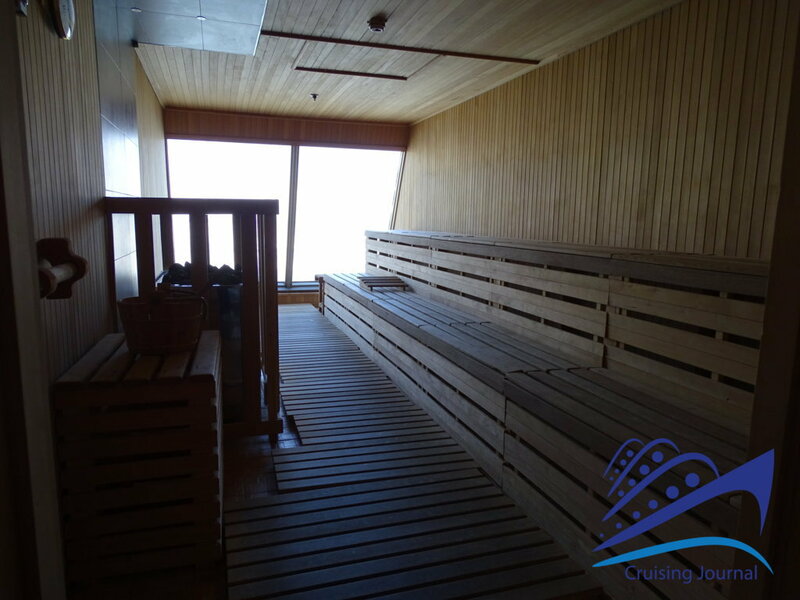 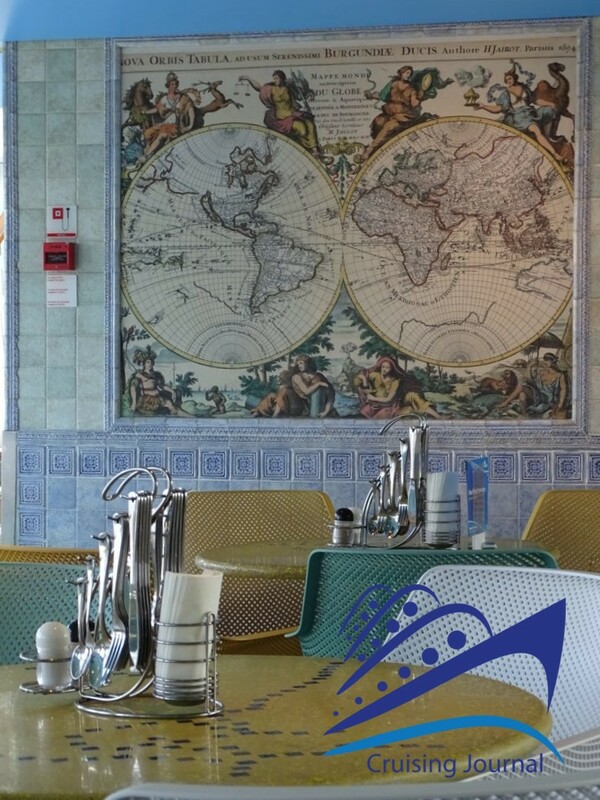 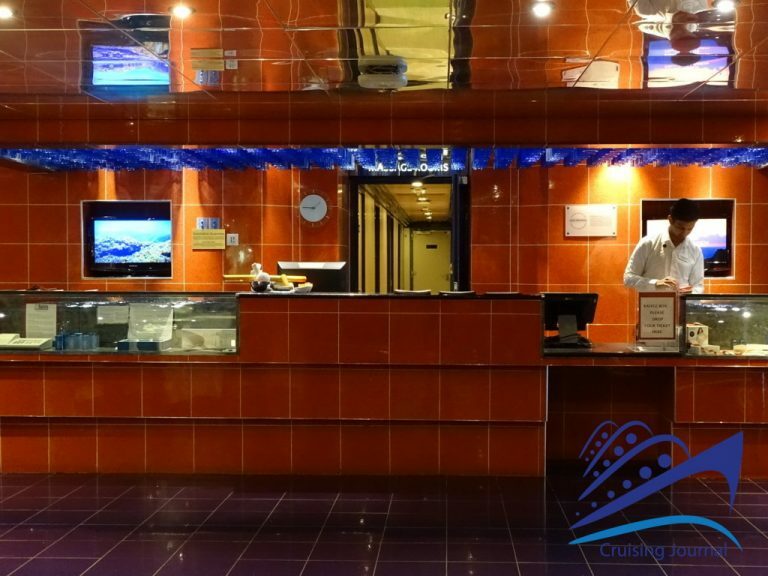 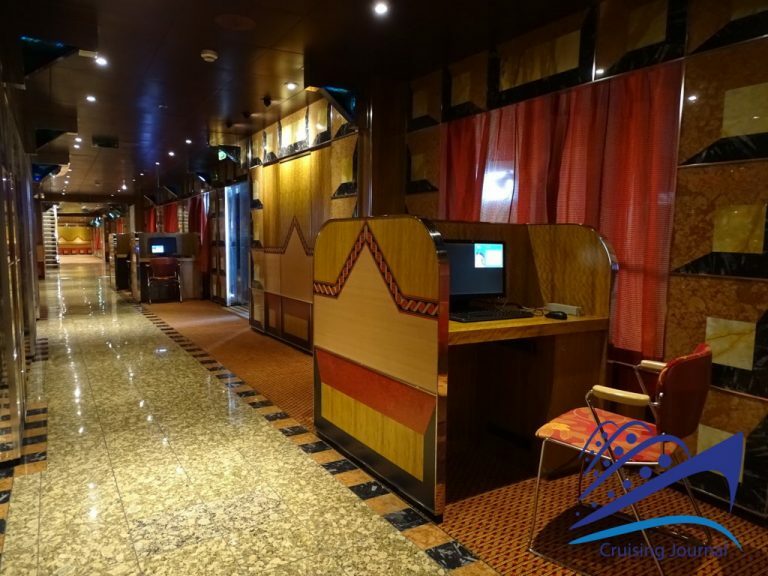 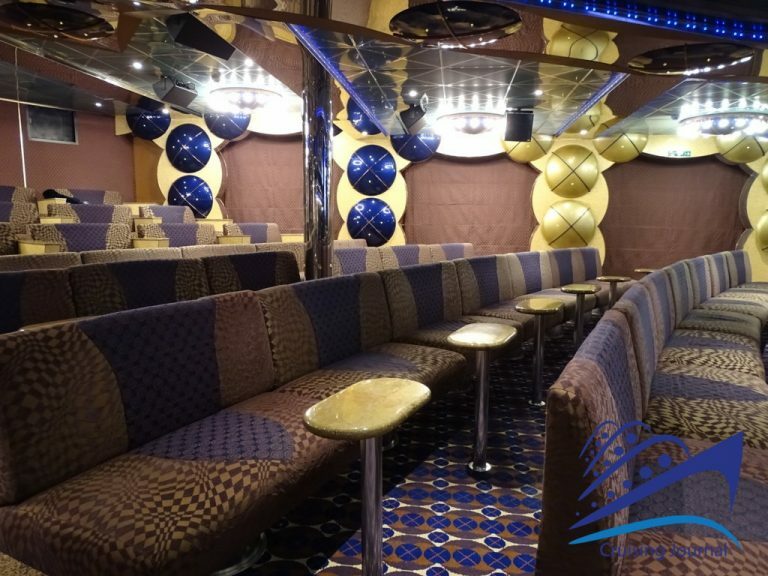 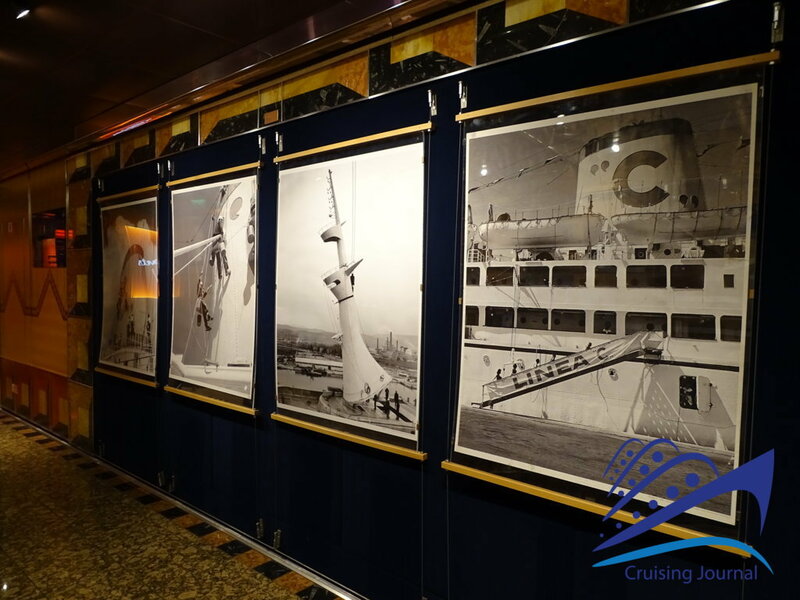 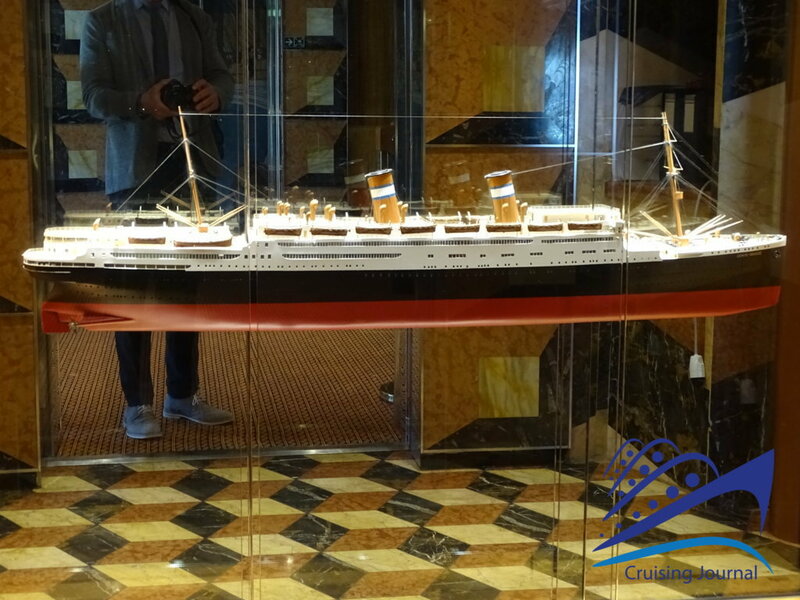 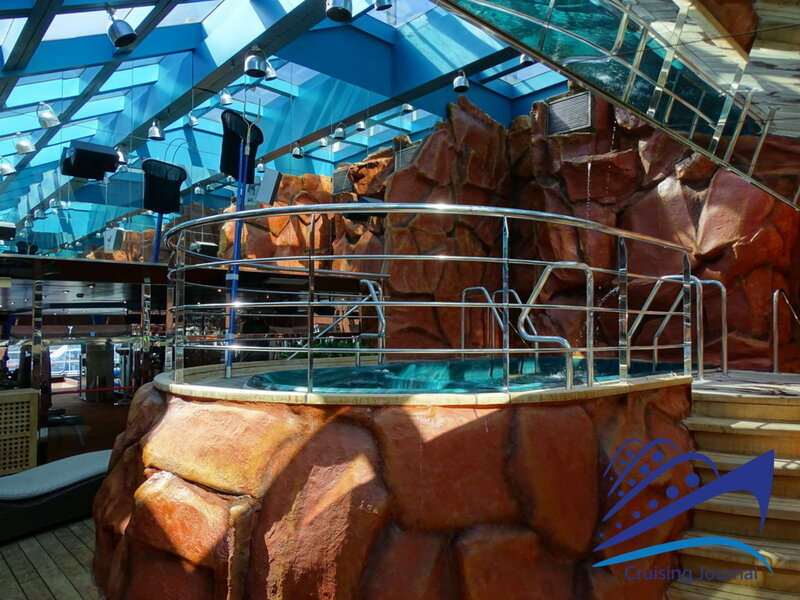 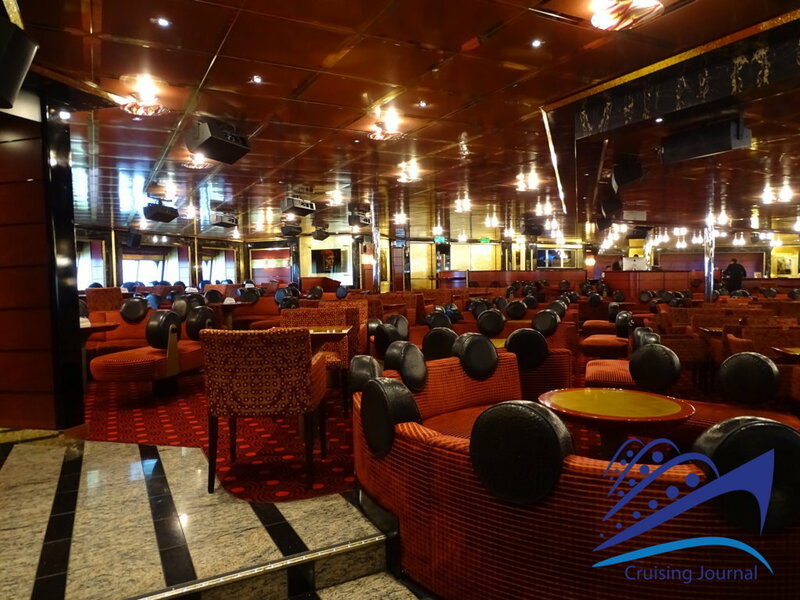 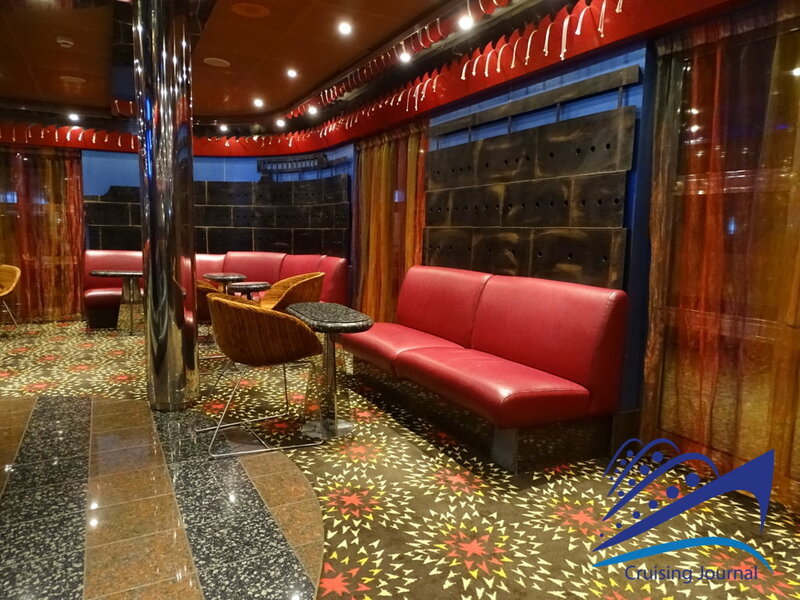 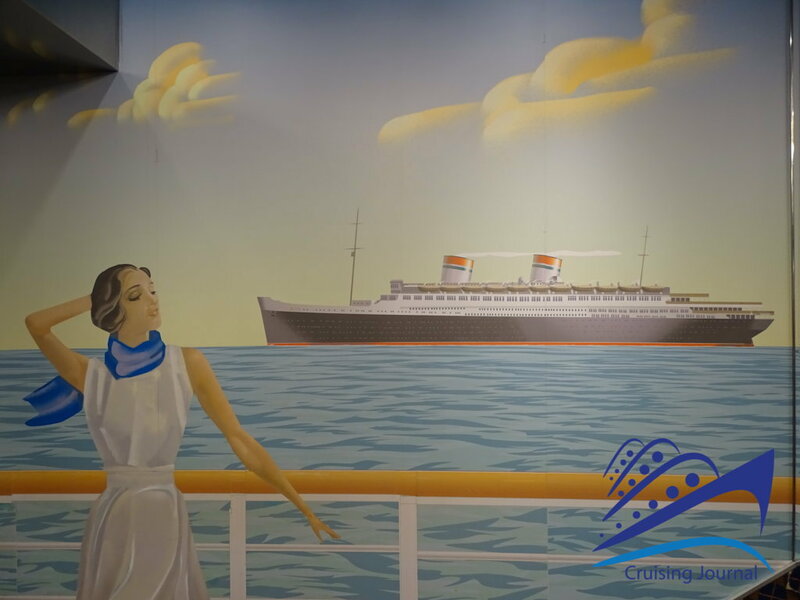 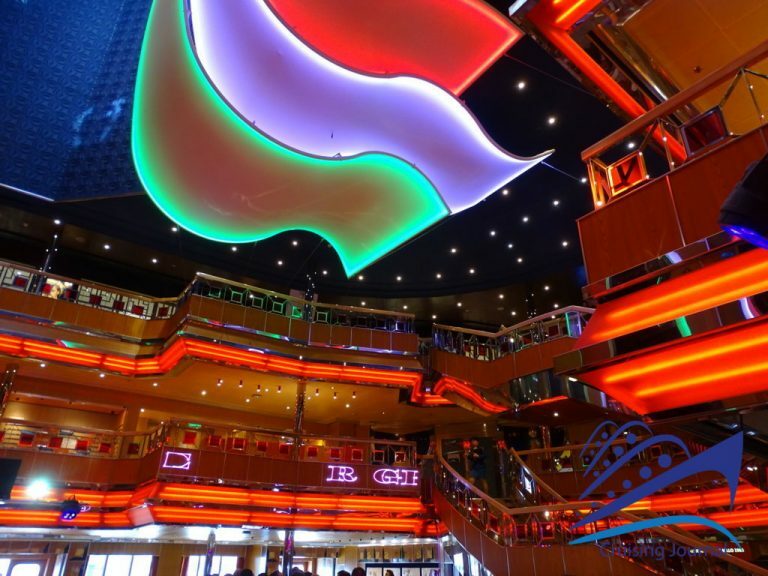 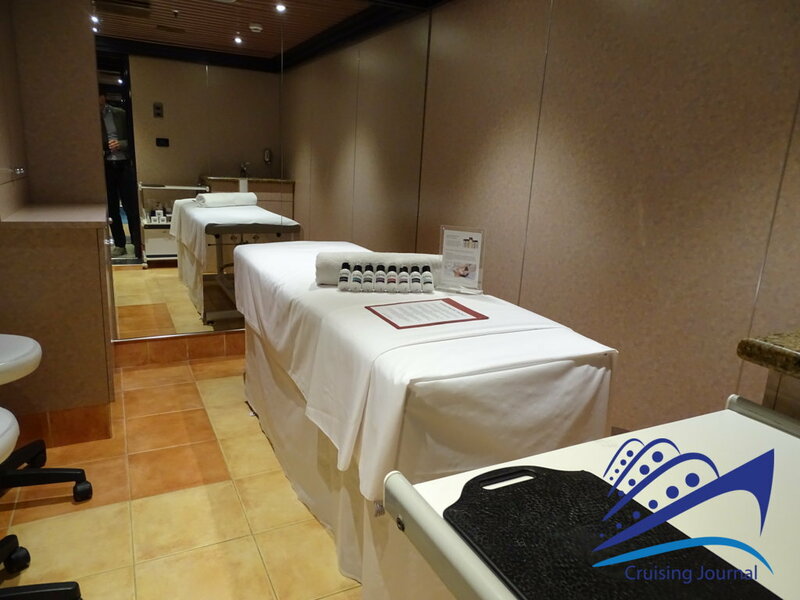 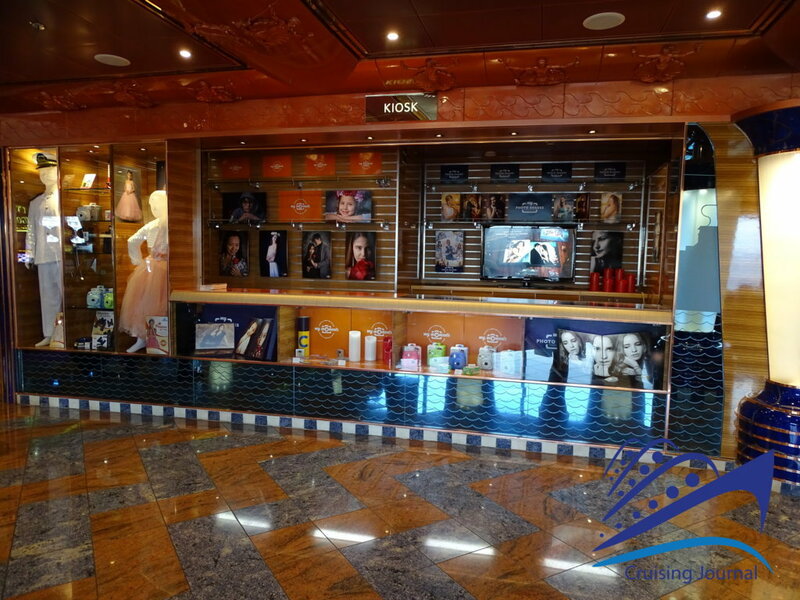 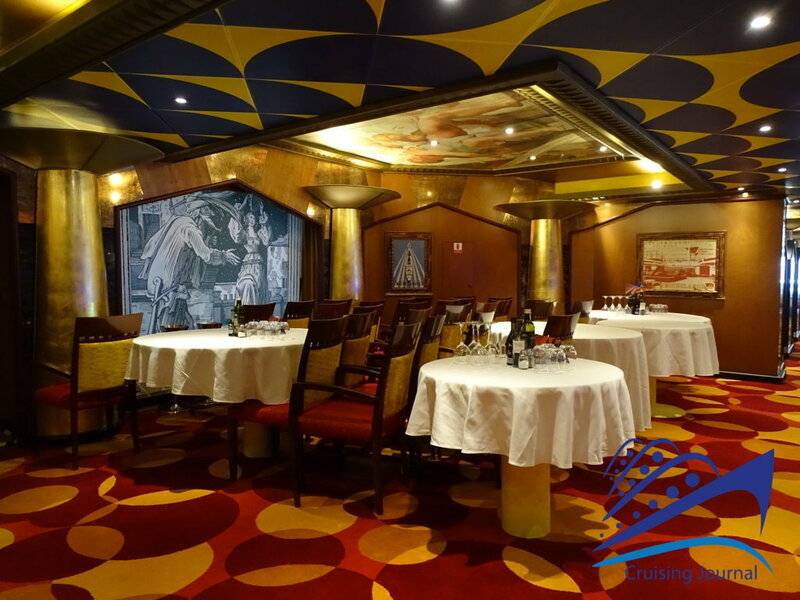 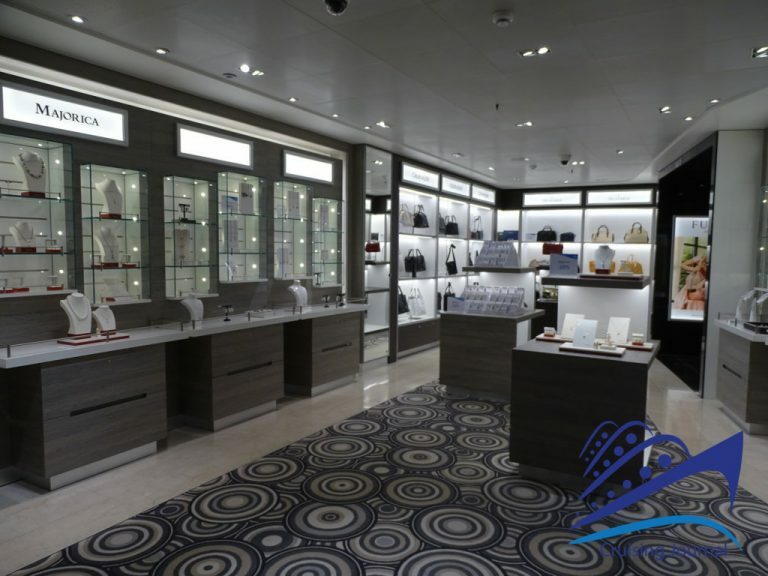 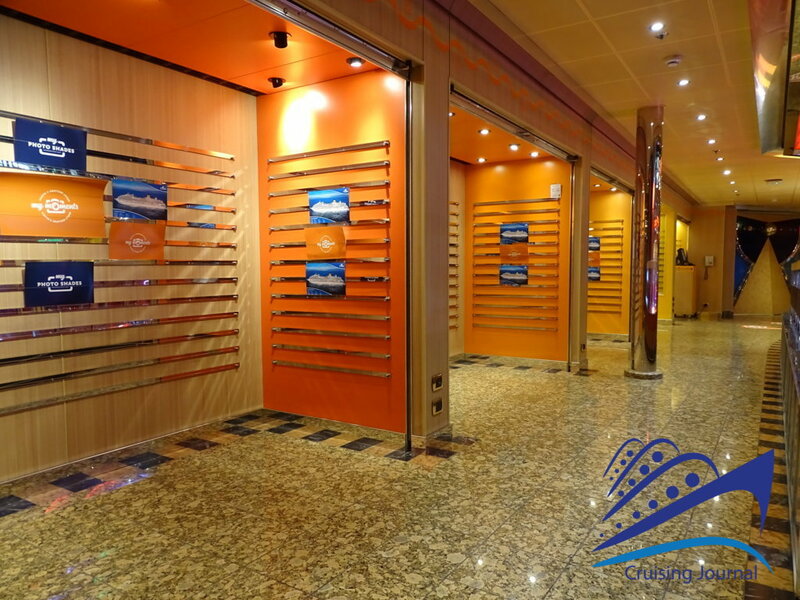 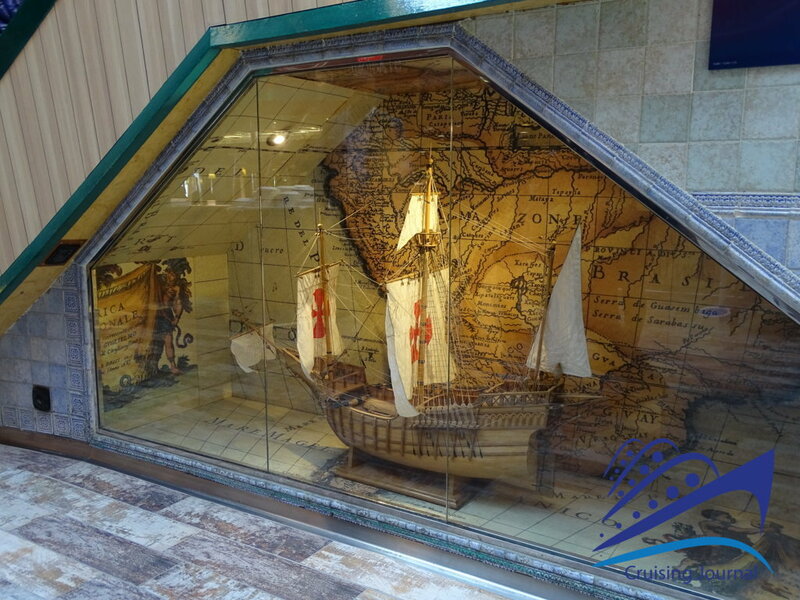 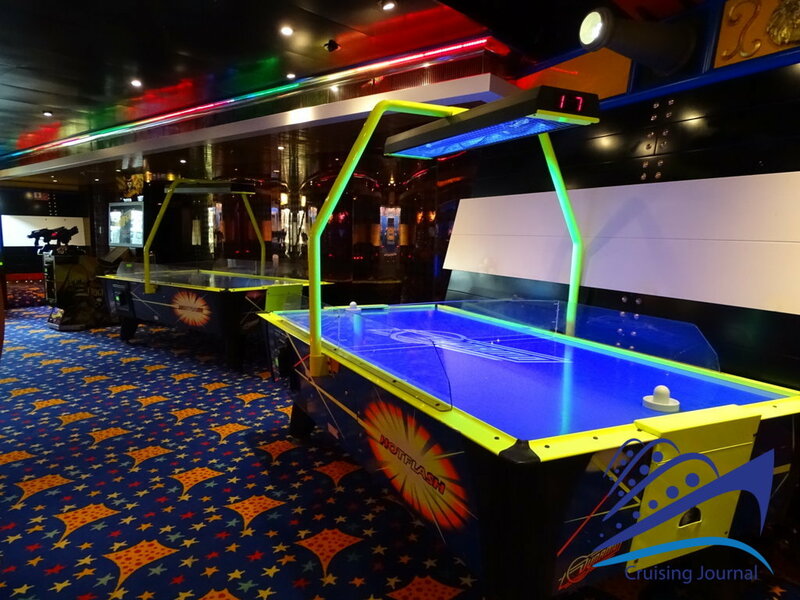 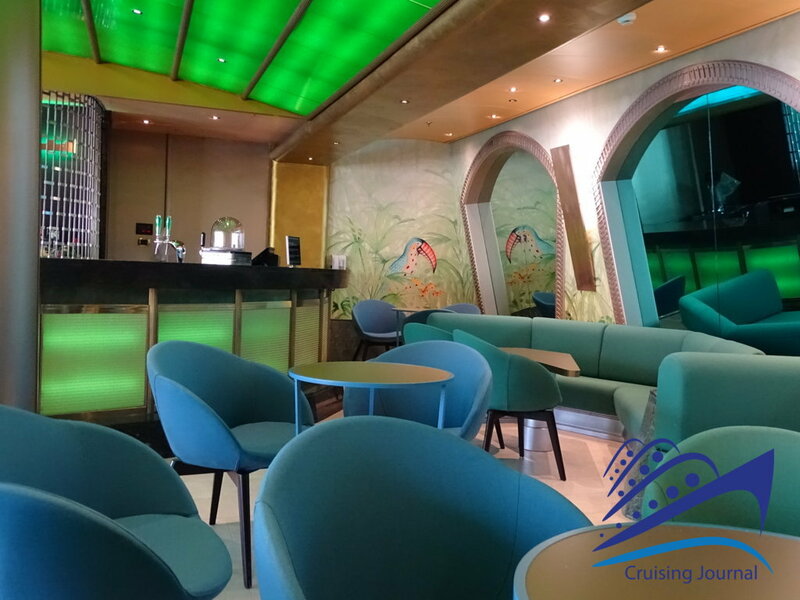 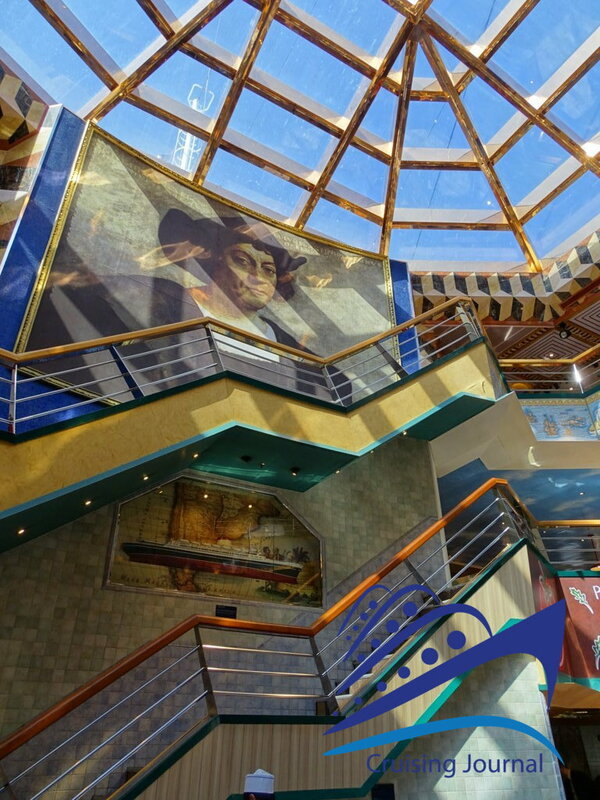 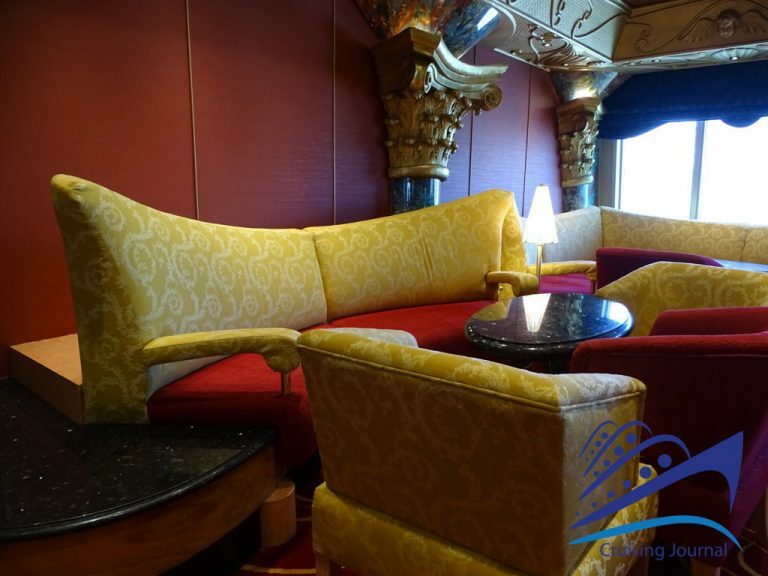 The Cruising Journal‘s Photo Gallery contains all the images, from the interiors dedicated to Italian transatlantic liners, to restaurants and external decks. 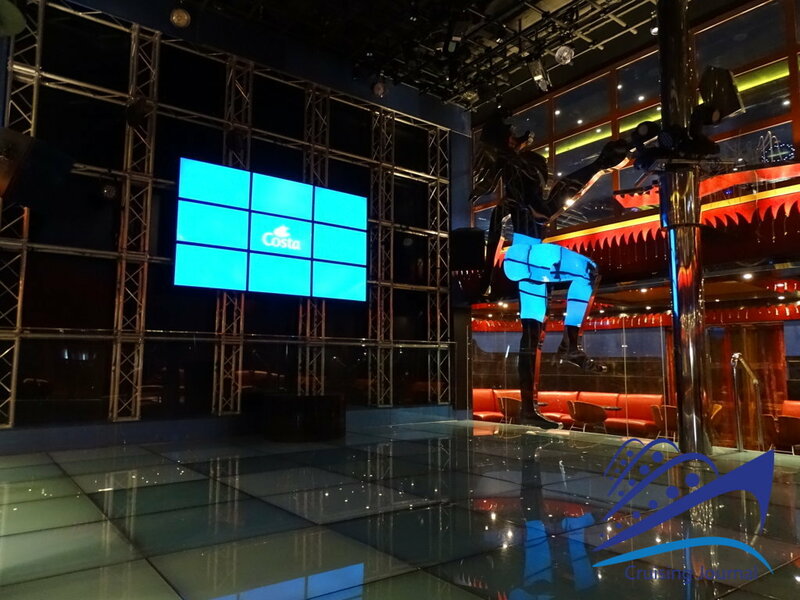 Don’t miss the complete Coverage, Videos and all the Reviews.